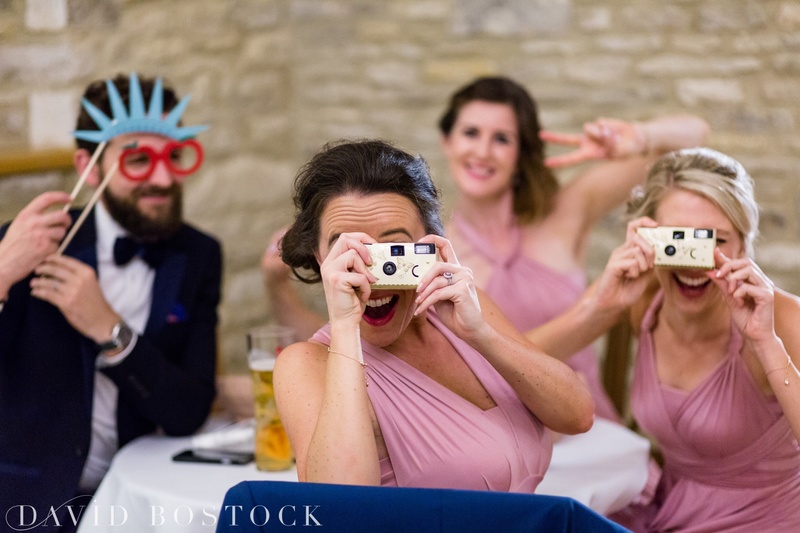 Capturing this fun Caswell House wedding was such a dream, Andrew and Becci were the perfect couple to work with, check out their beautiful Caswell wedding photos wedding below. 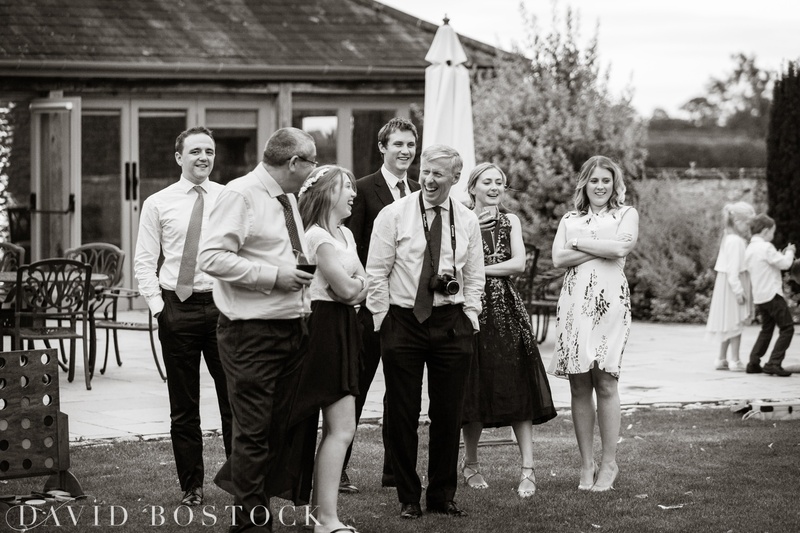 Pre wedding shoots are a great opportunity for me to get to know the couple, and for them to relax with having their photo taken – let’s be honest I don’t know many people who actually enjoy being in front of a camera. 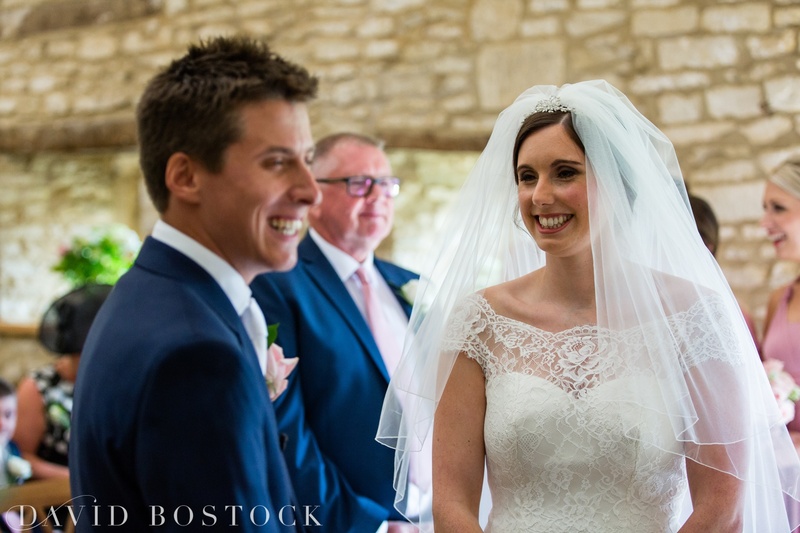 For Andrew and Becci the sun shone on a warm February day to create some beautiful lighting for their shoot in Chinnor Woods. 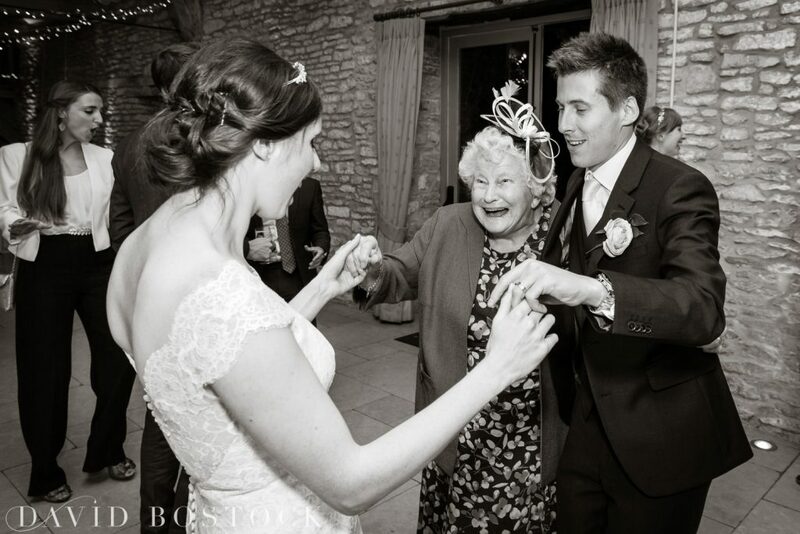 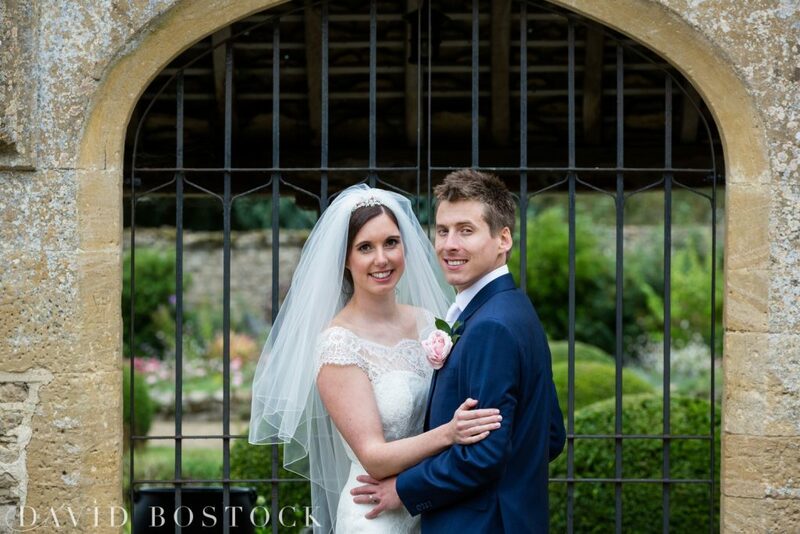 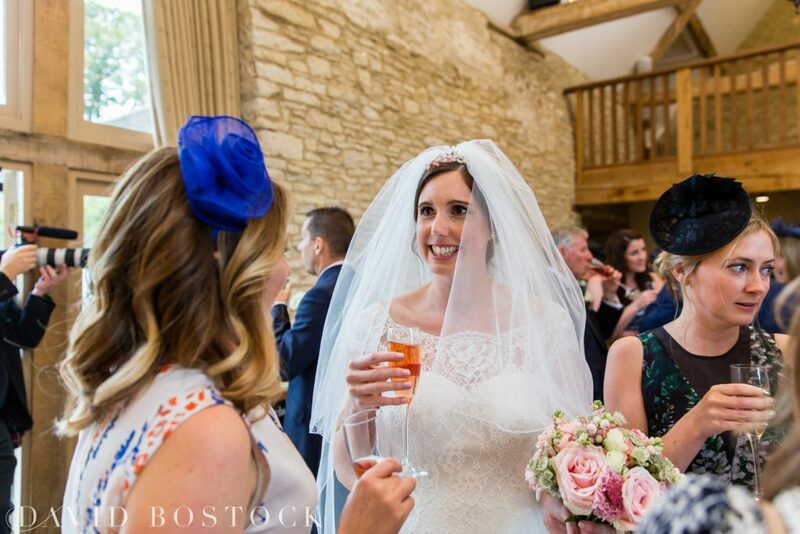 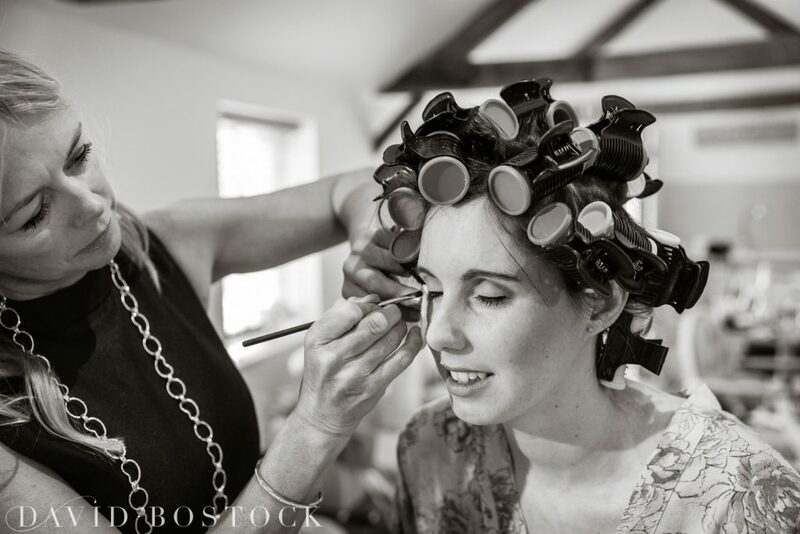 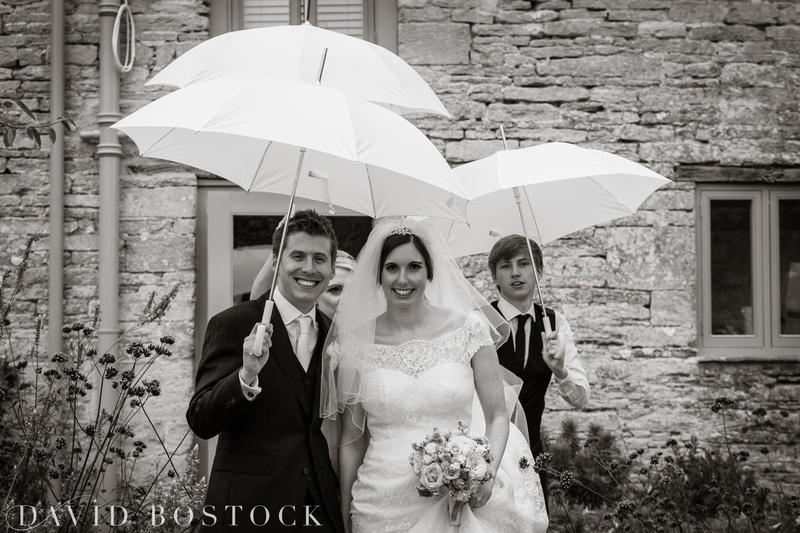 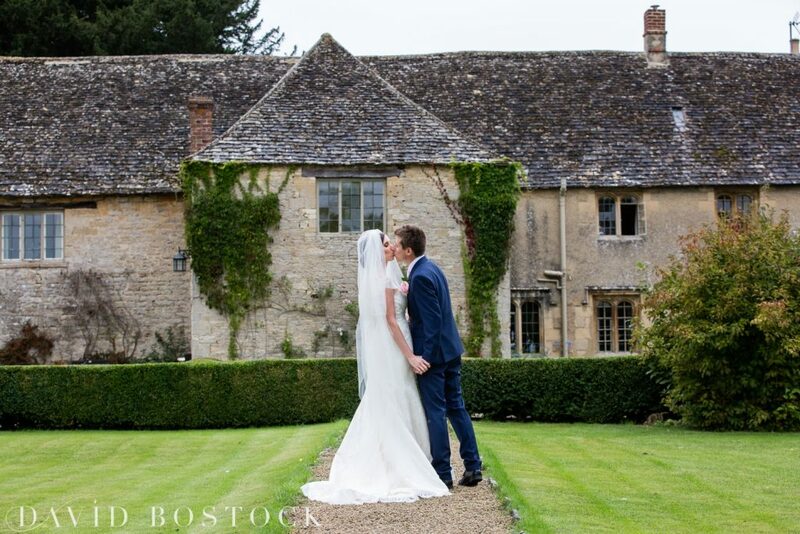 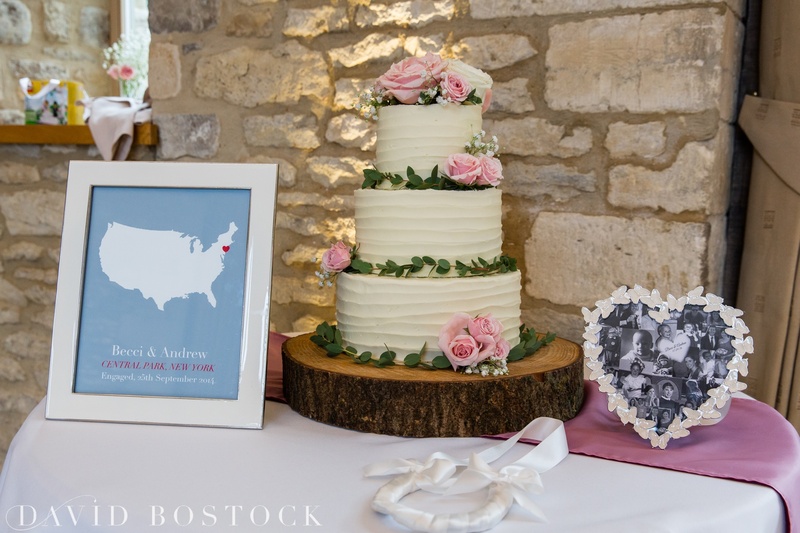 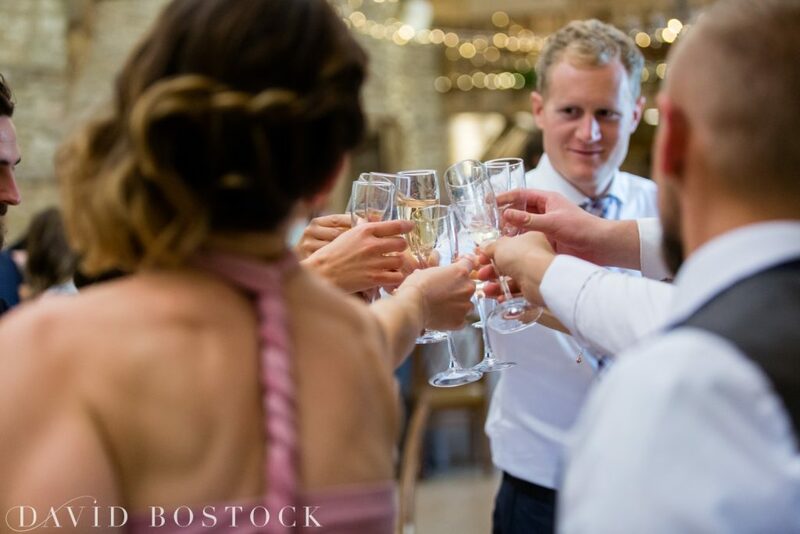 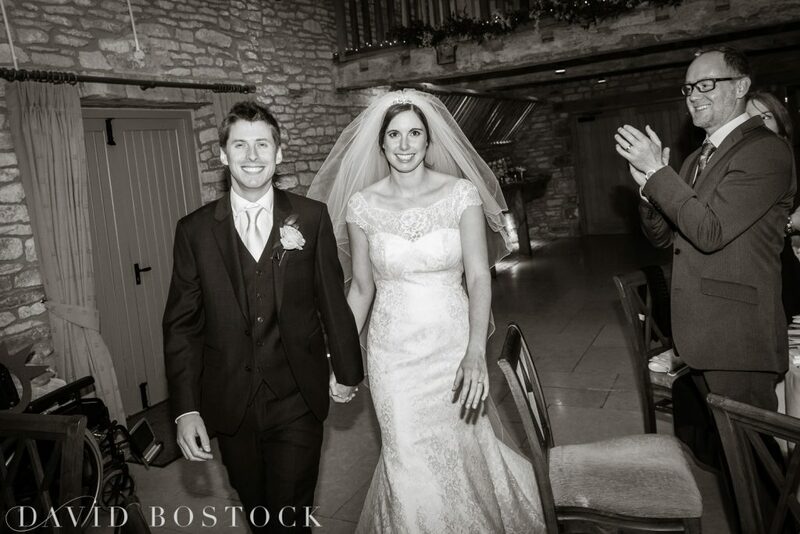 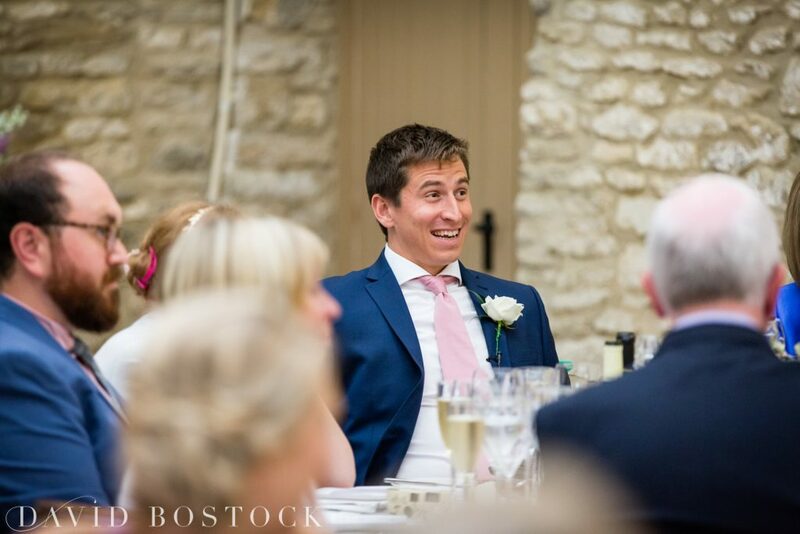 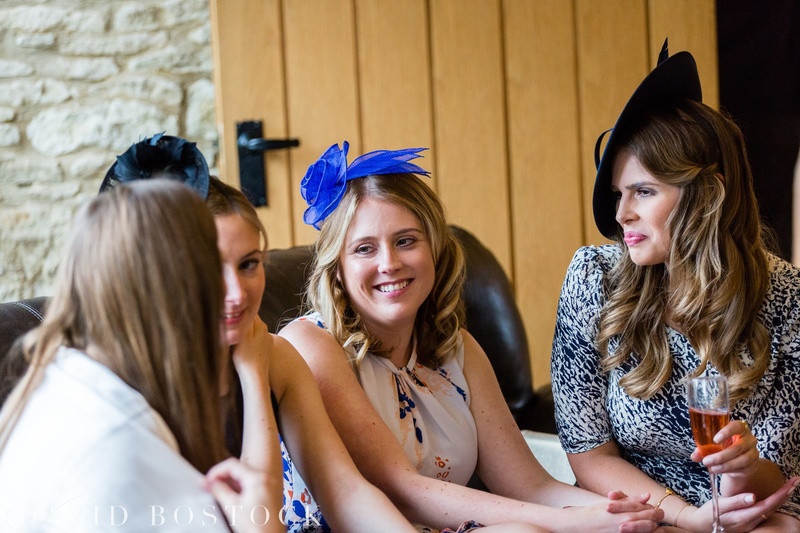 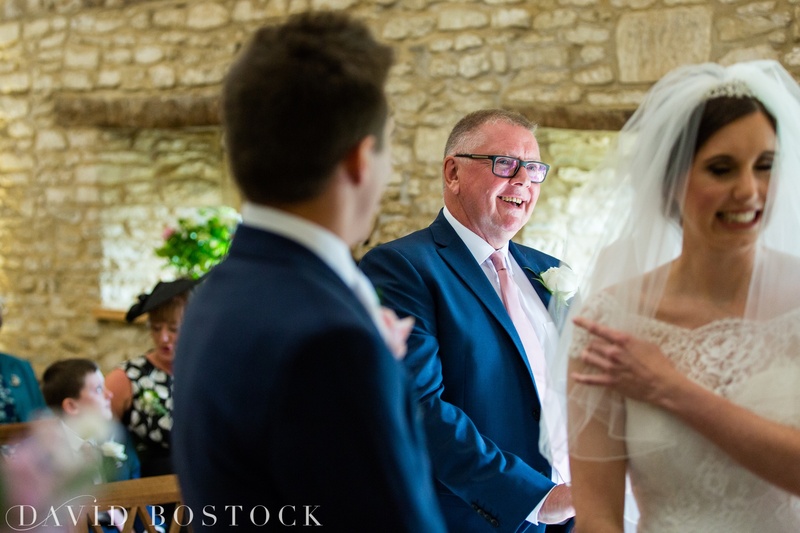 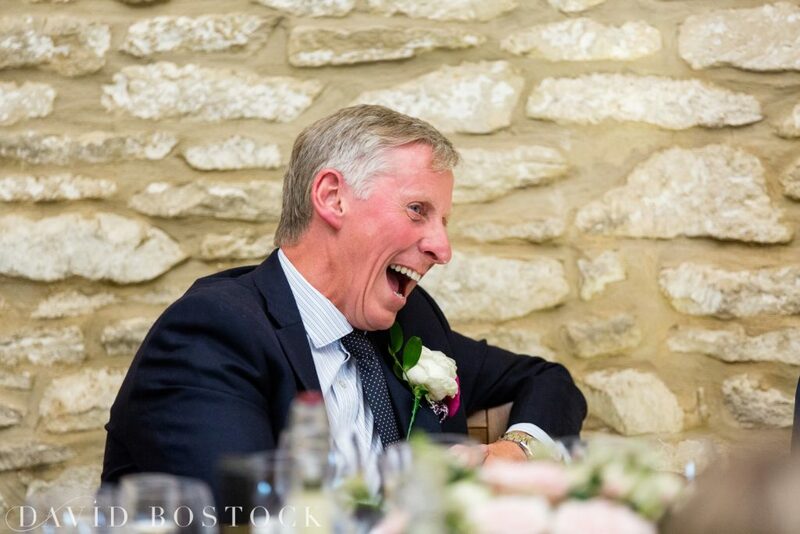 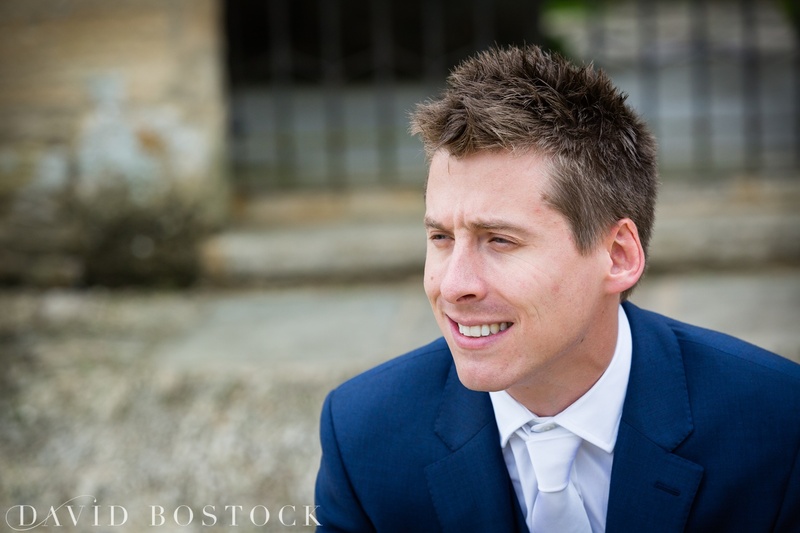 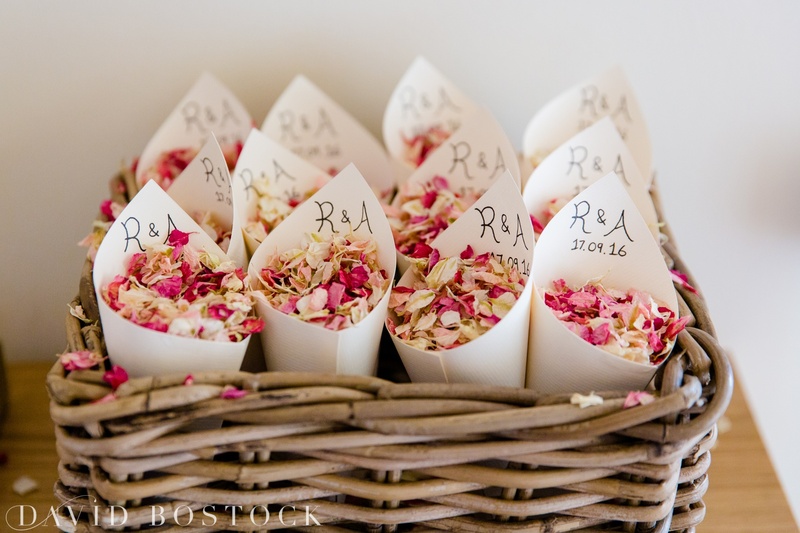 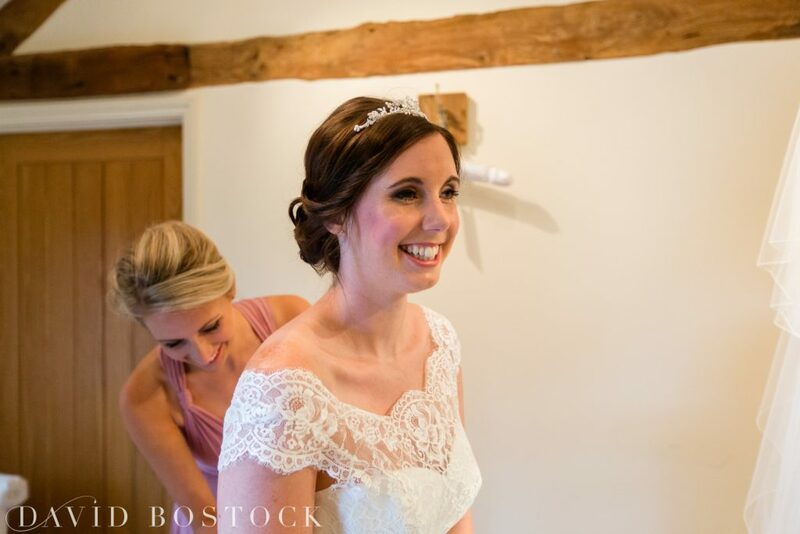 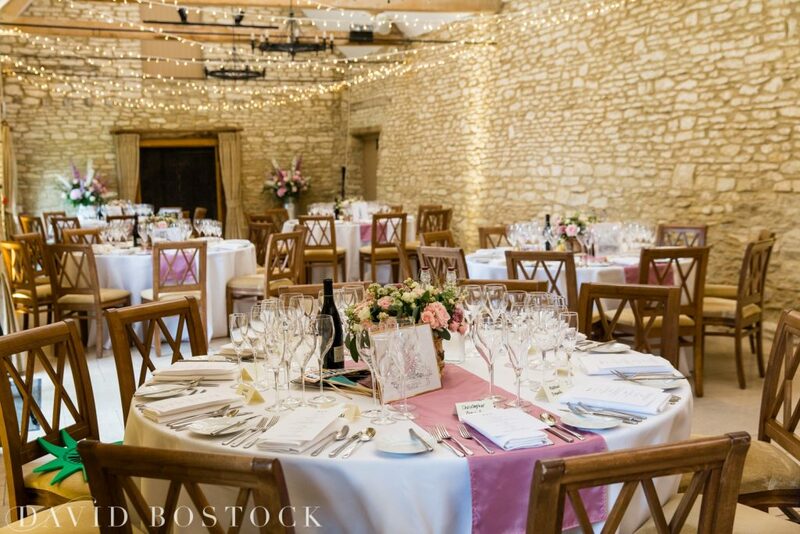 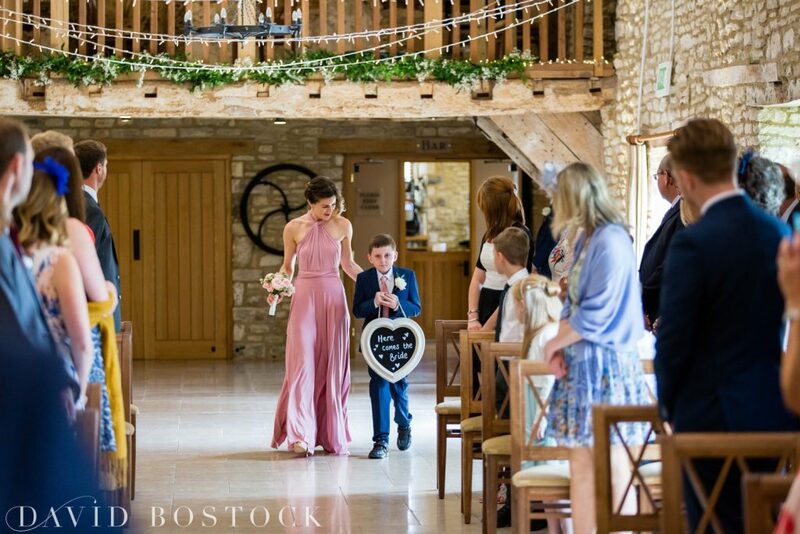 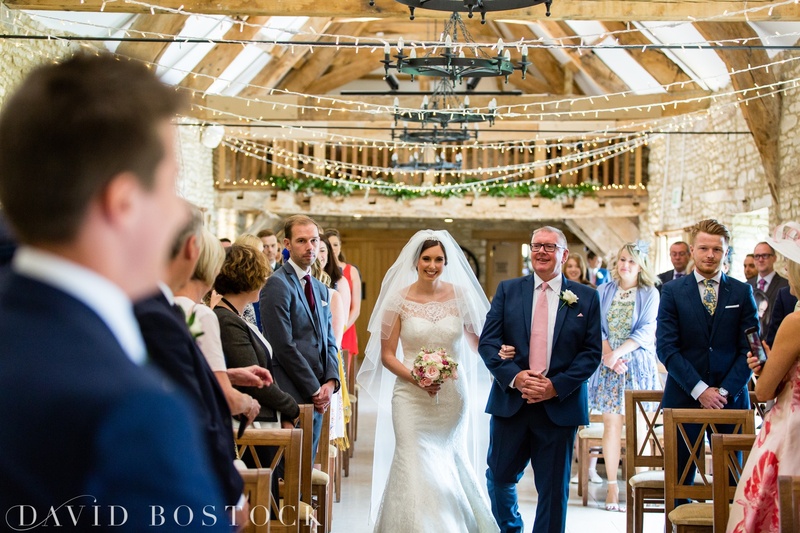 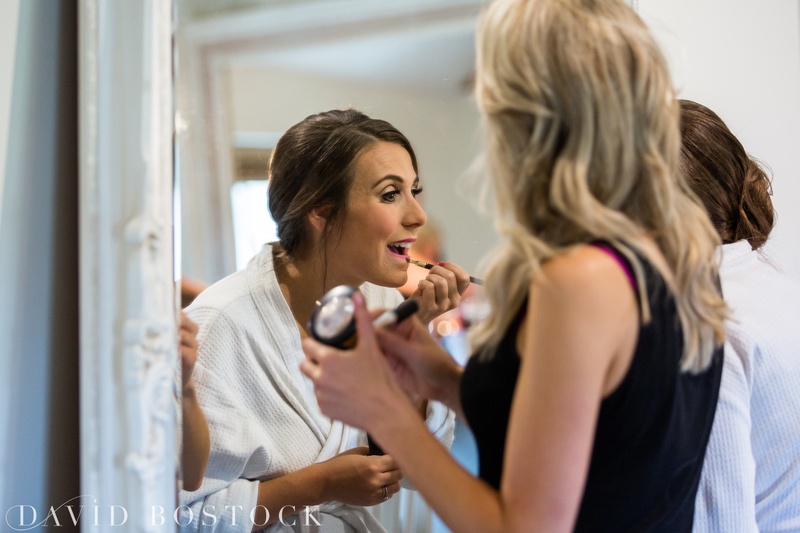 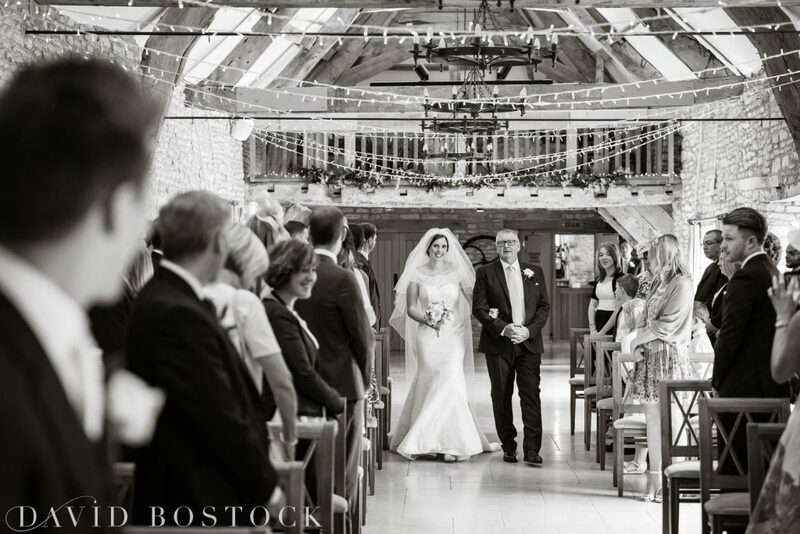 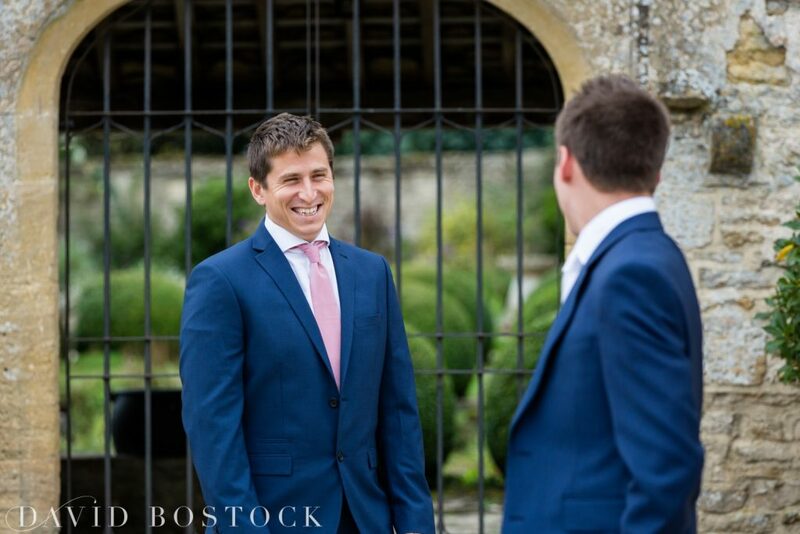 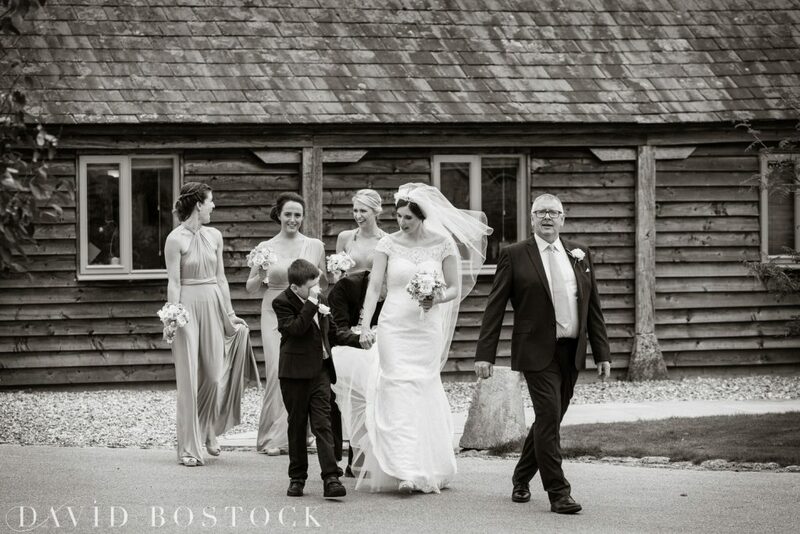 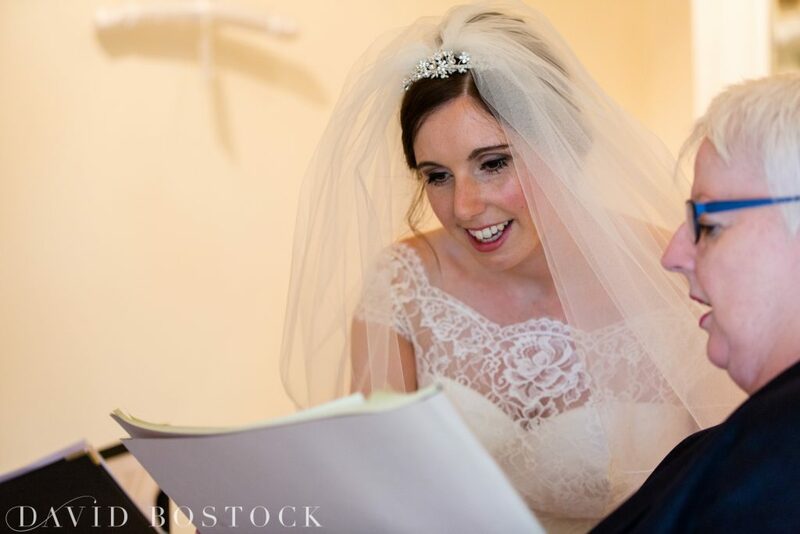 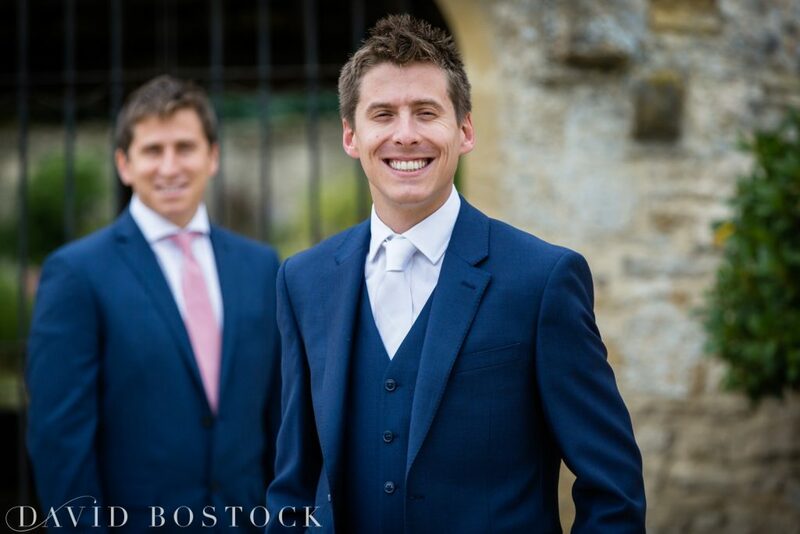 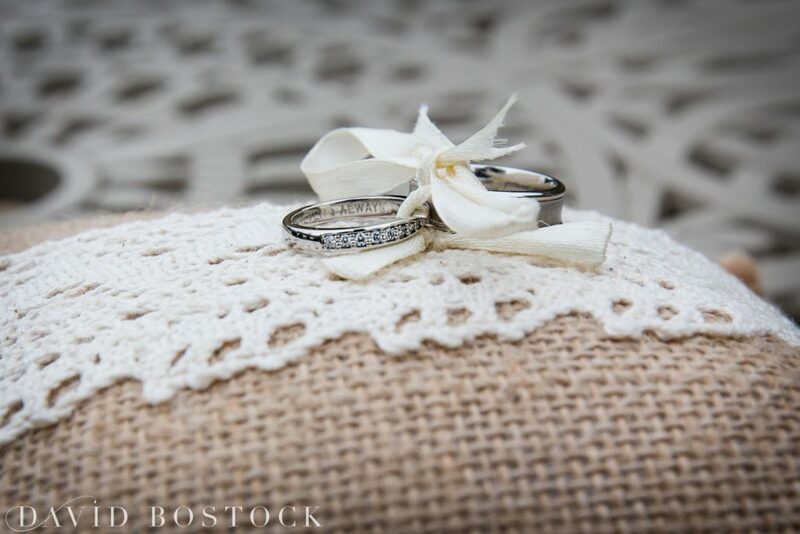 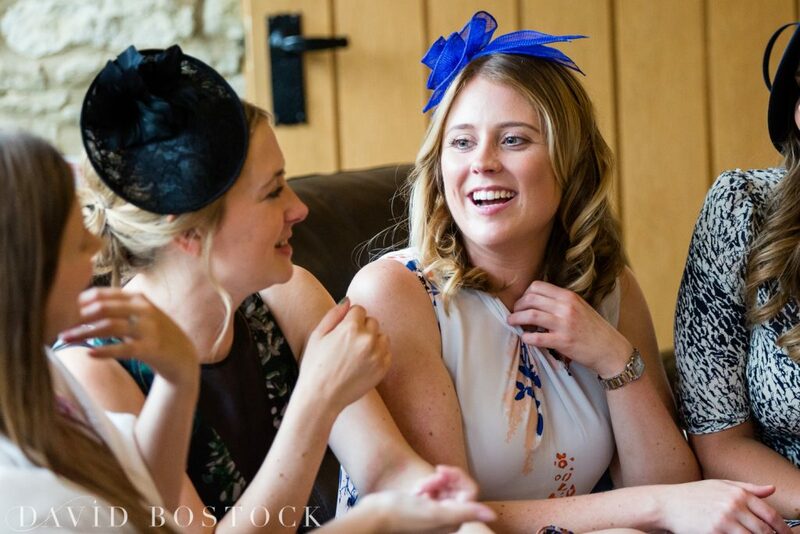 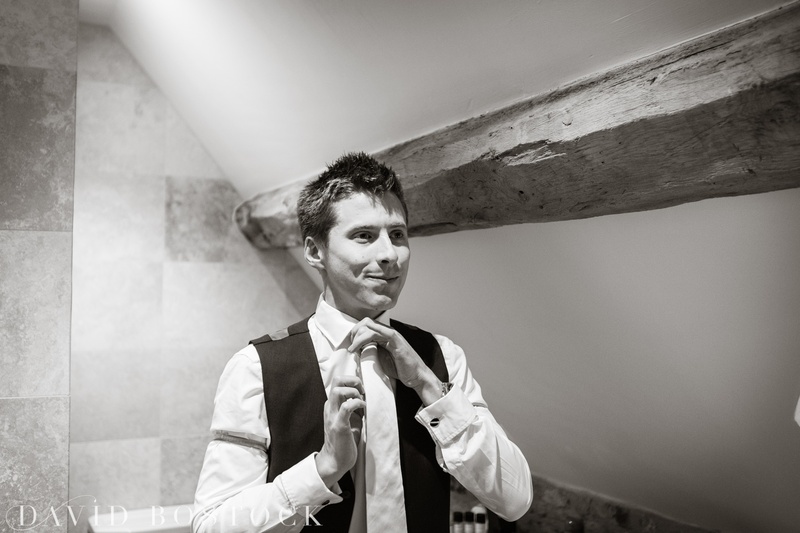 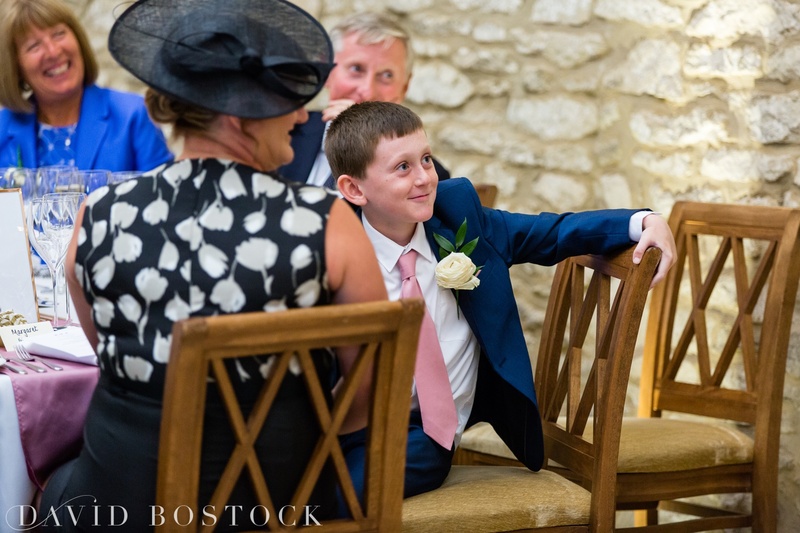 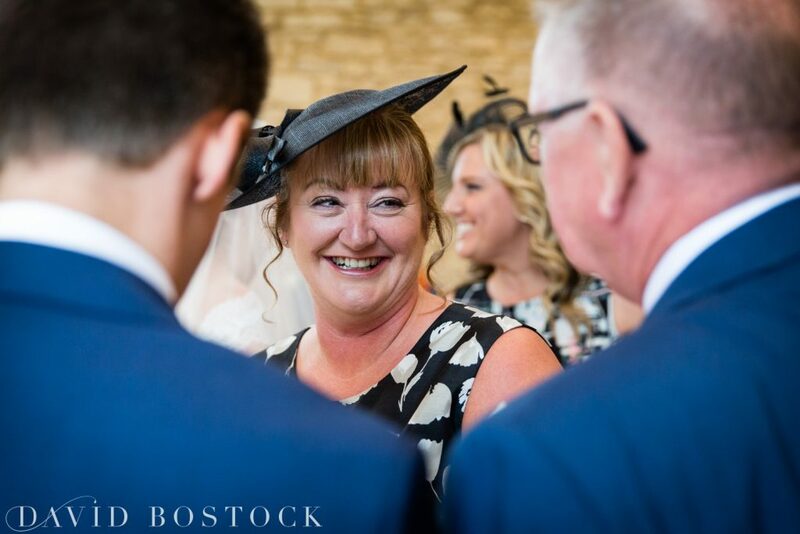 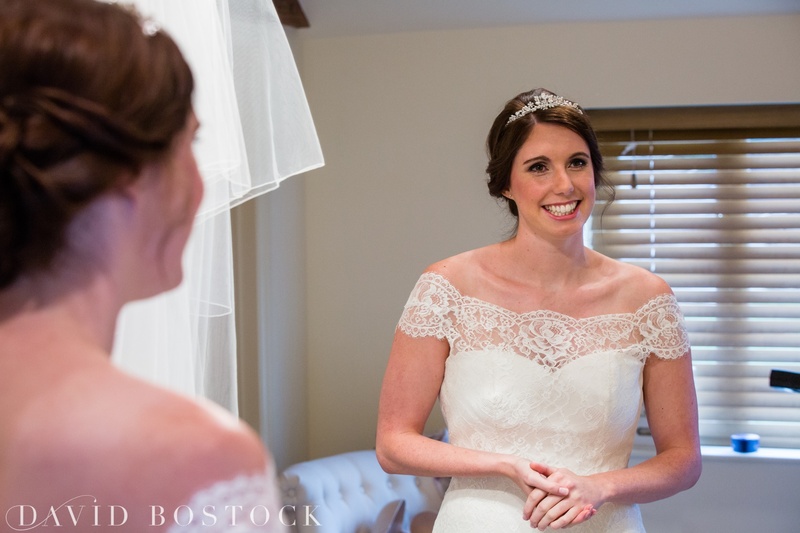 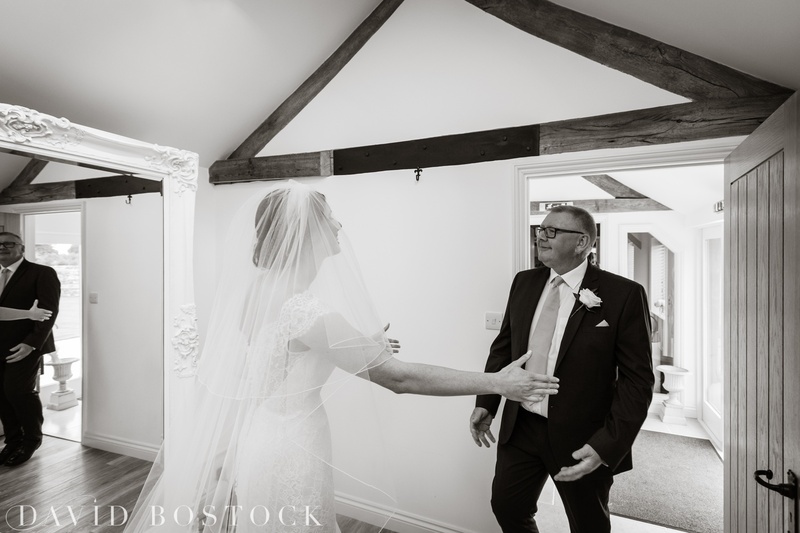 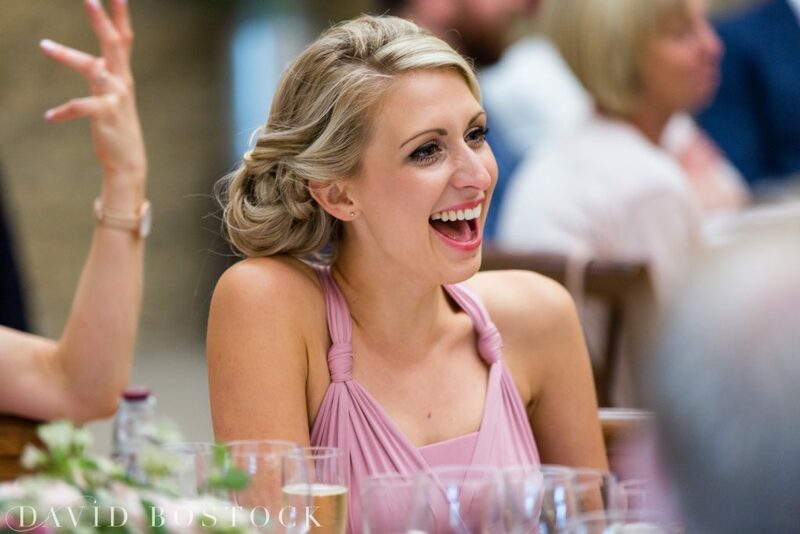 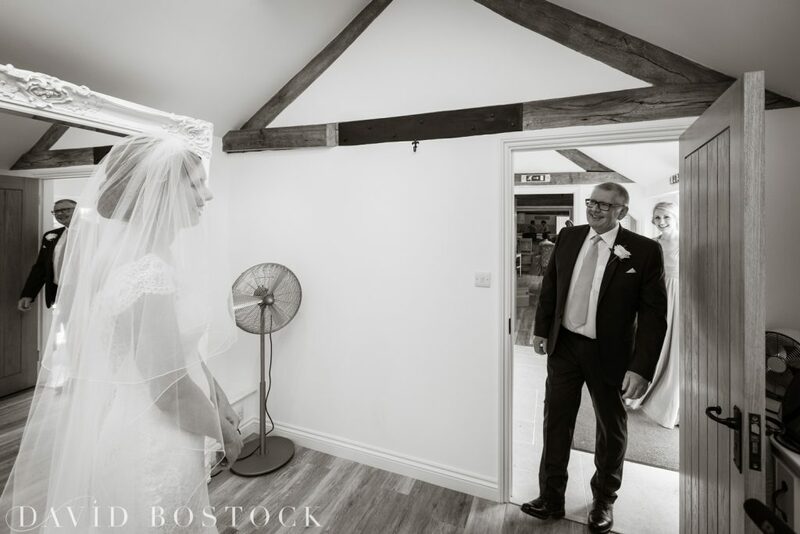 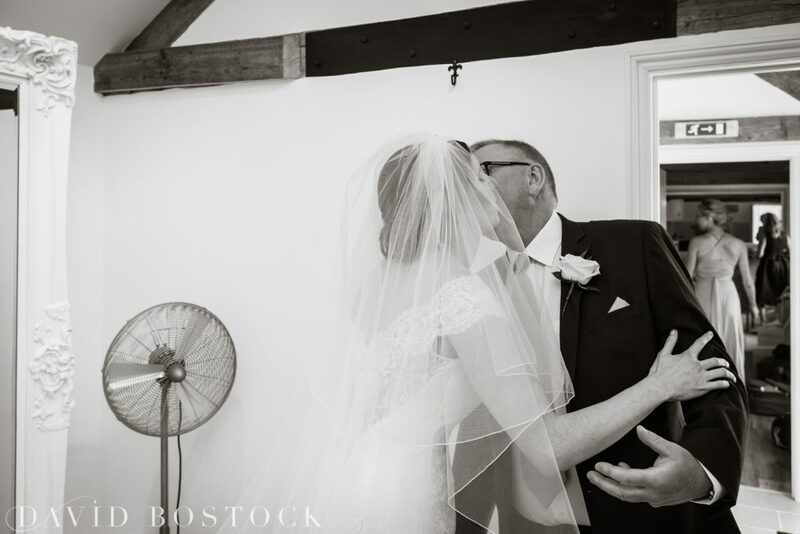 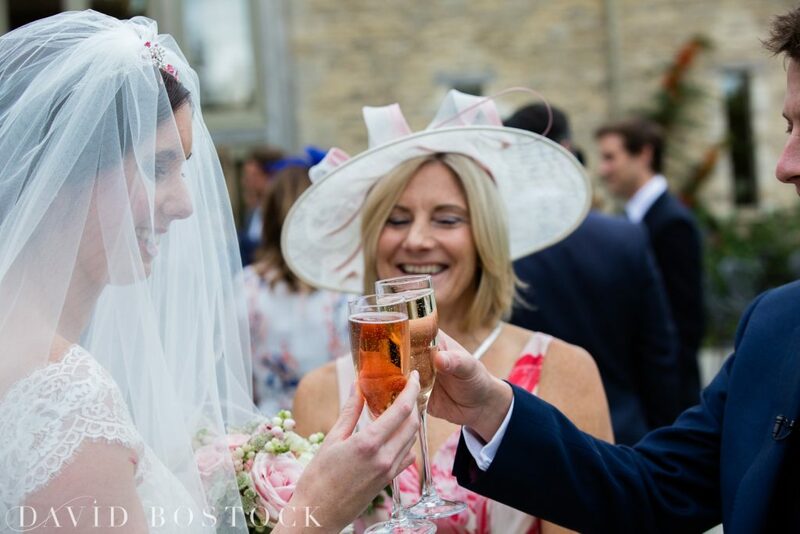 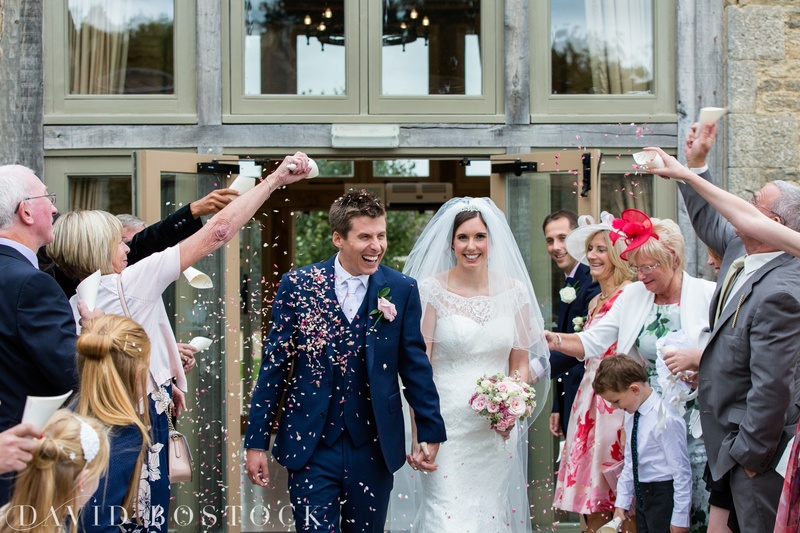 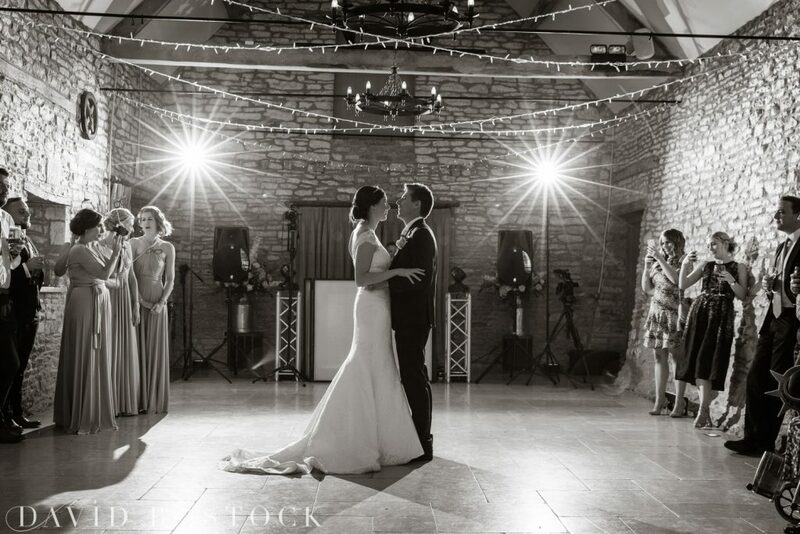 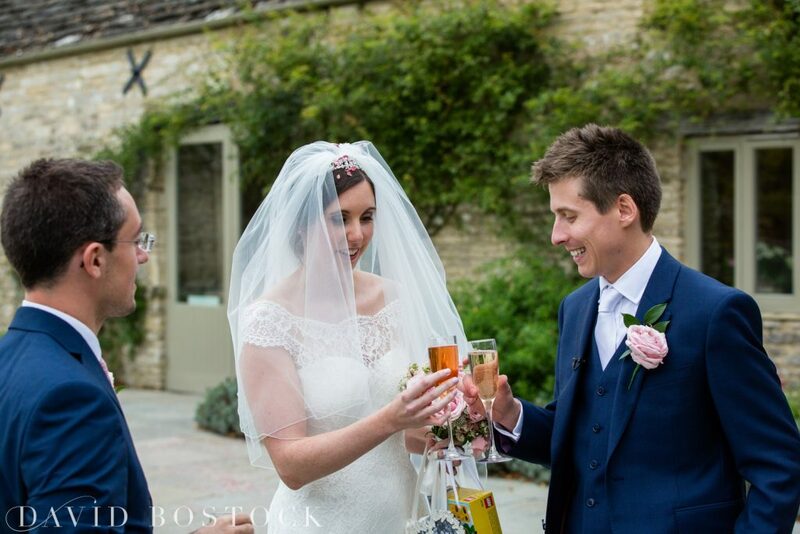 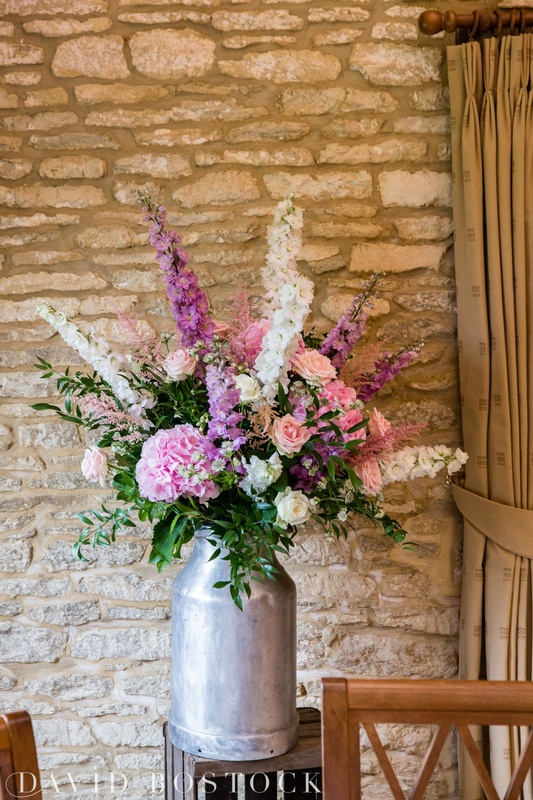 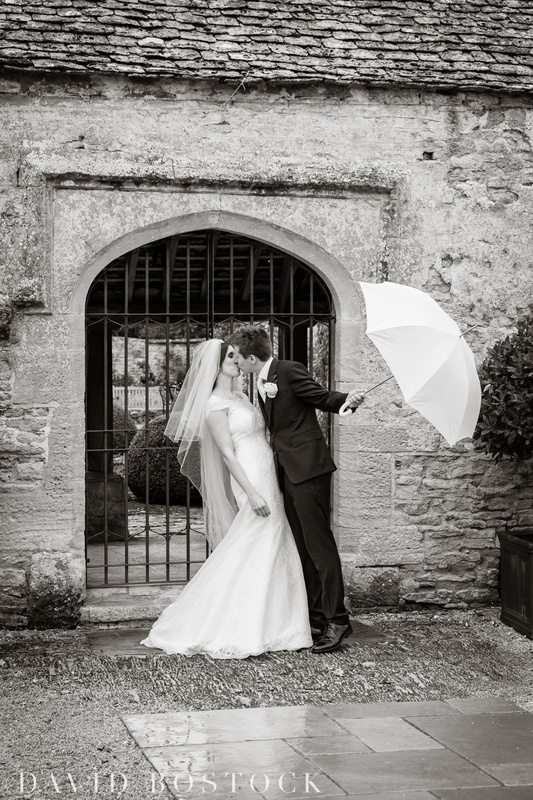 Becci and Andrew were married at Caswell House, a perfectly rustic barn conversion in the Cotswolds with modern detailing that creates the a black canvas for your wedding. 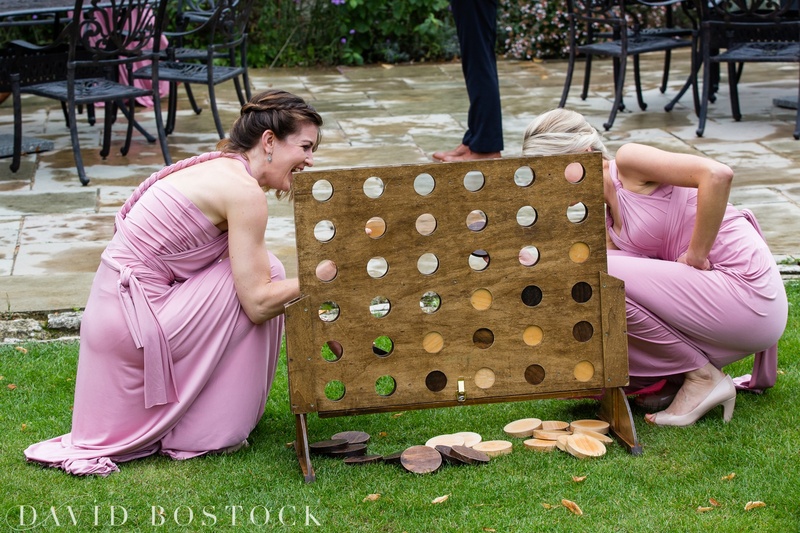 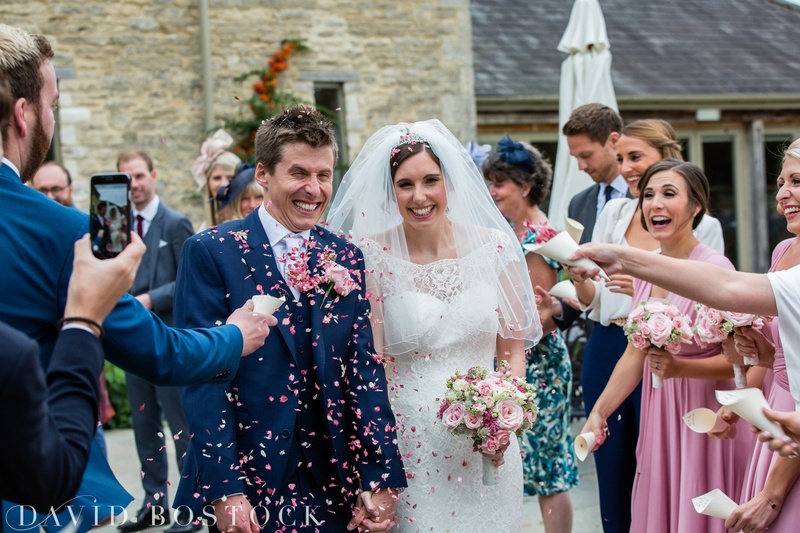 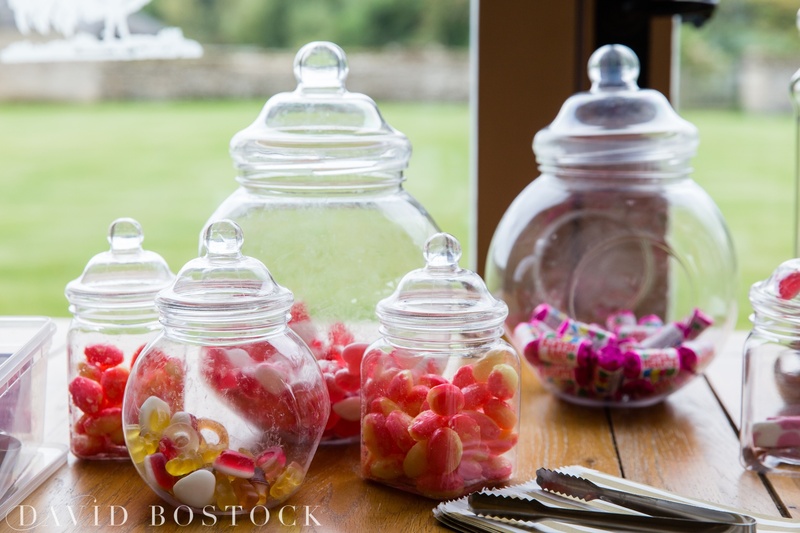 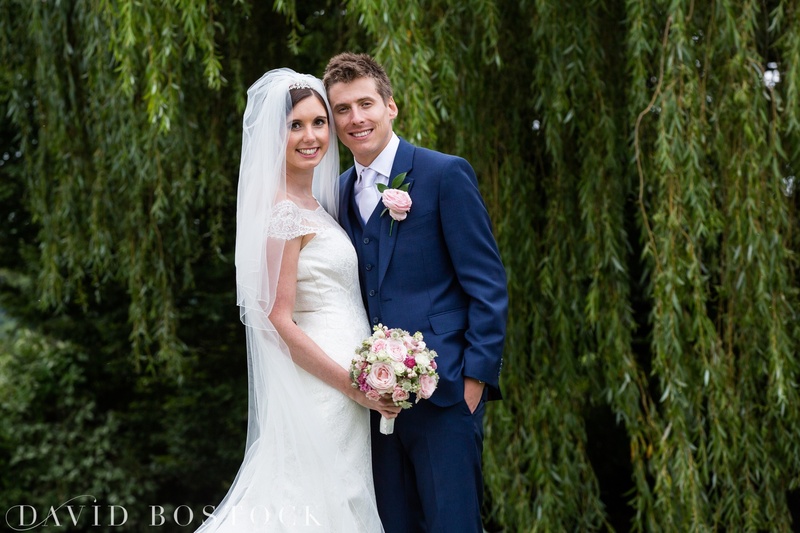 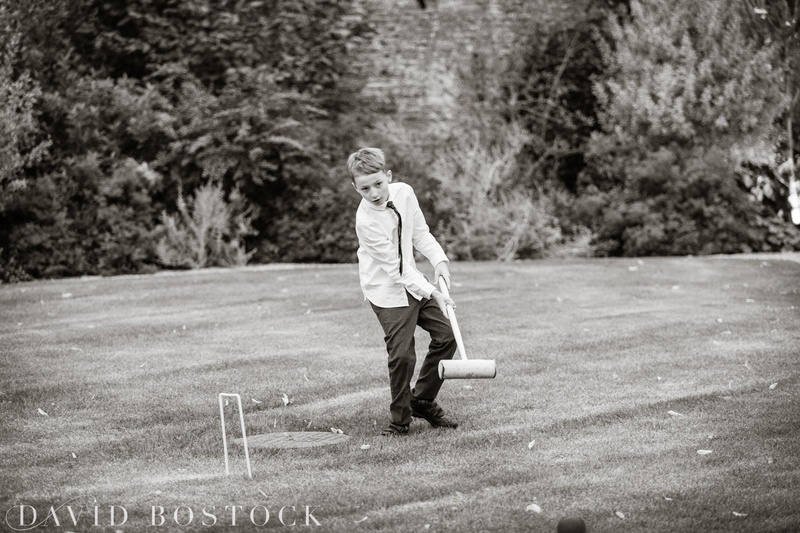 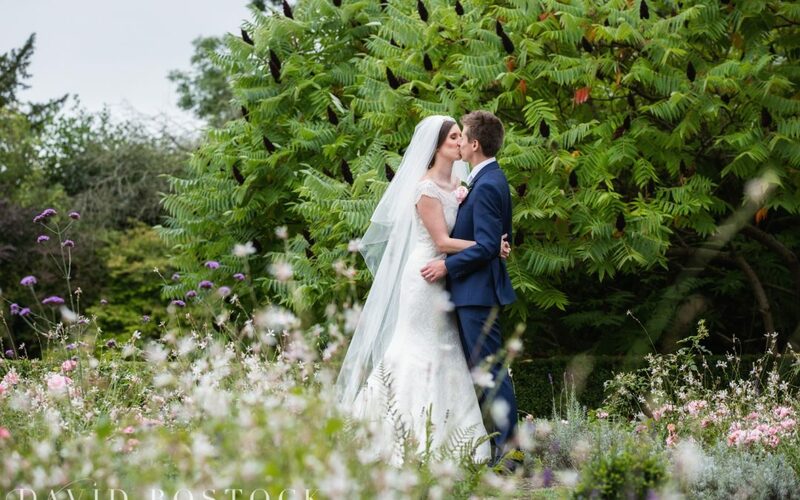 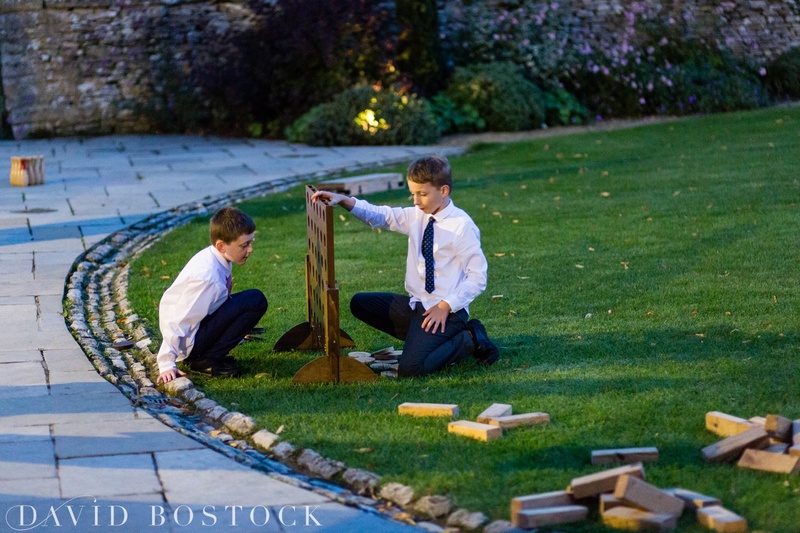 Becci and Andrew kept their styling simple and elegant, with classic games on the lawn, bouquets in soft pinks and some gorgeous twinkling fairy lights. 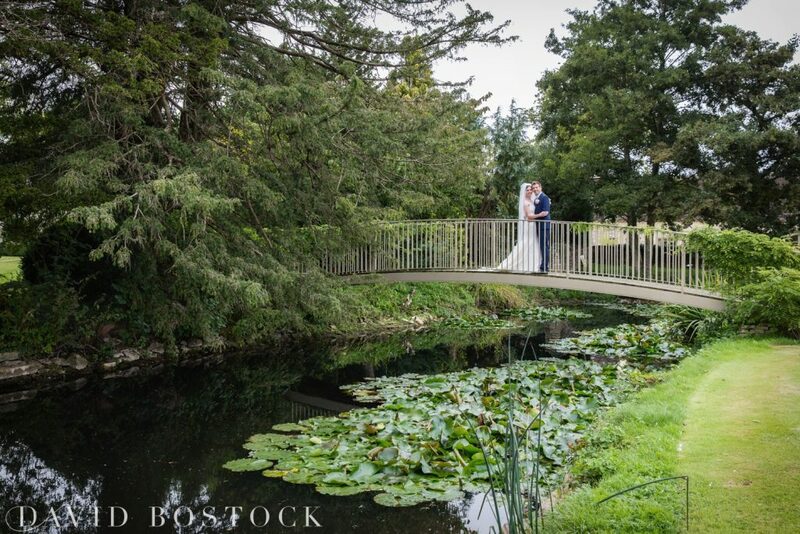 The couple met in an Irish sports bar in New York whilst they were both working in the USA. 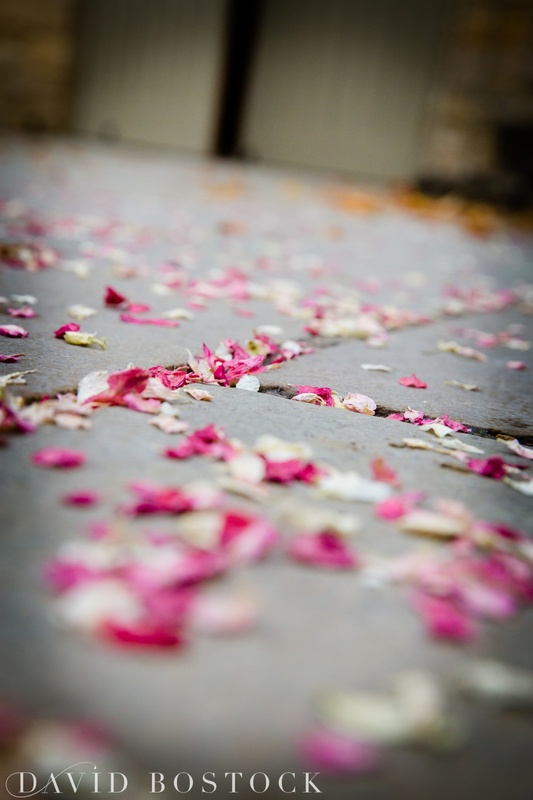 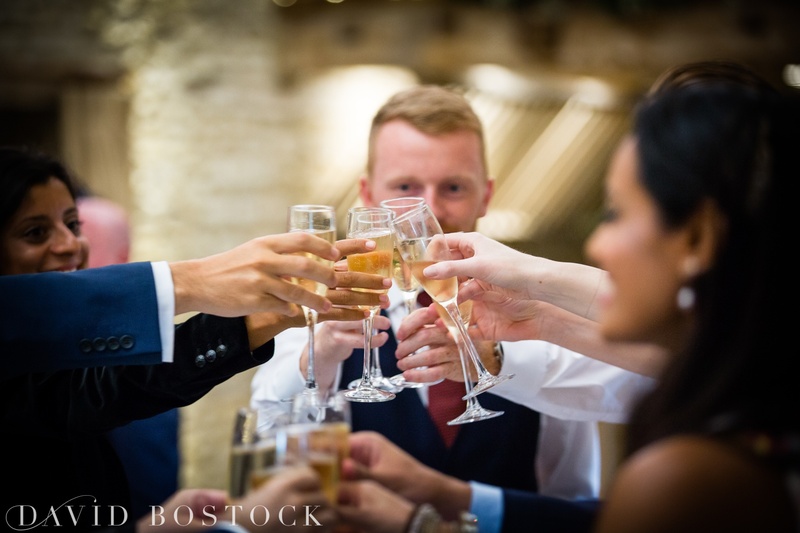 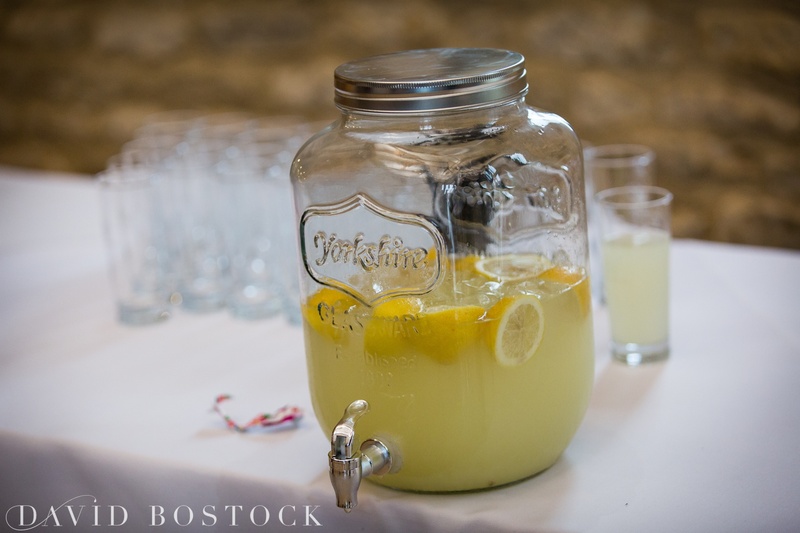 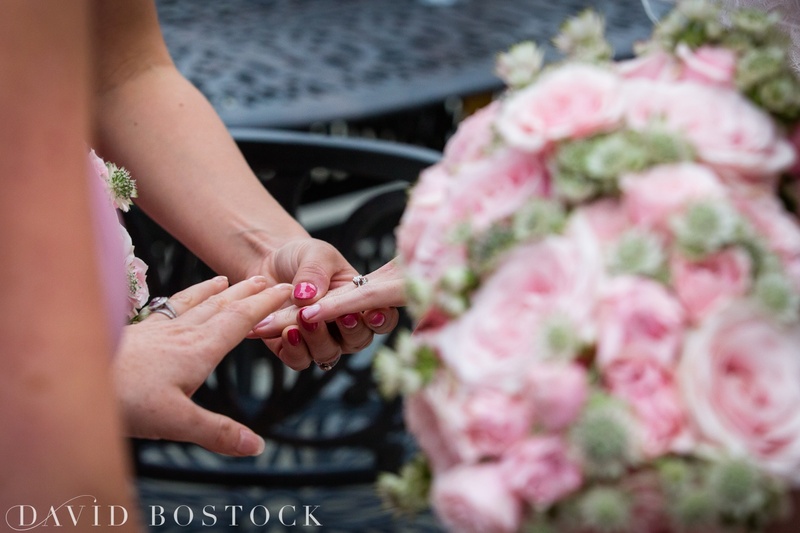 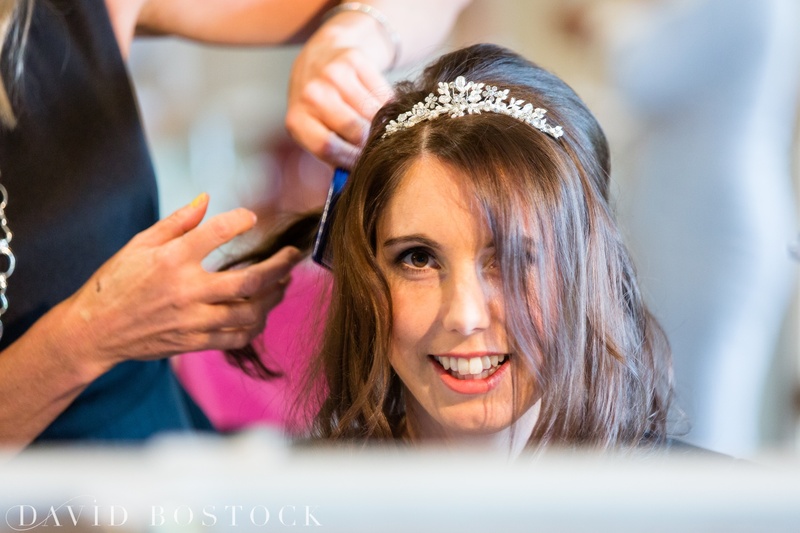 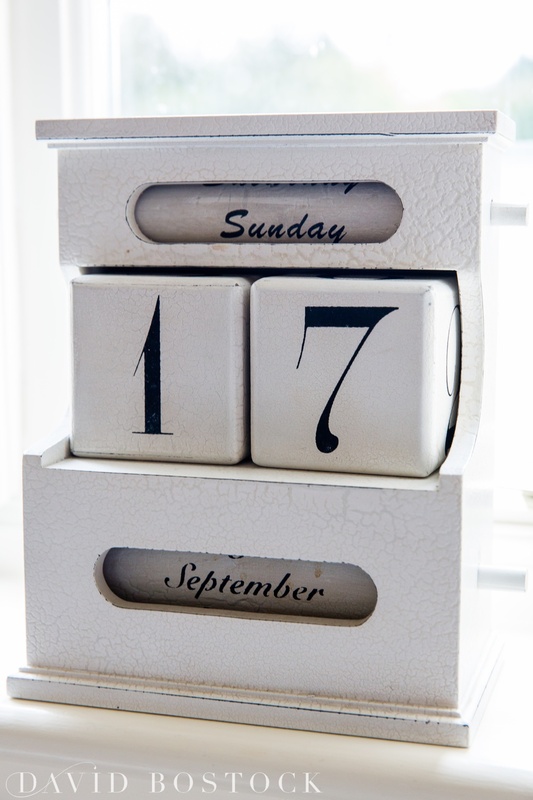 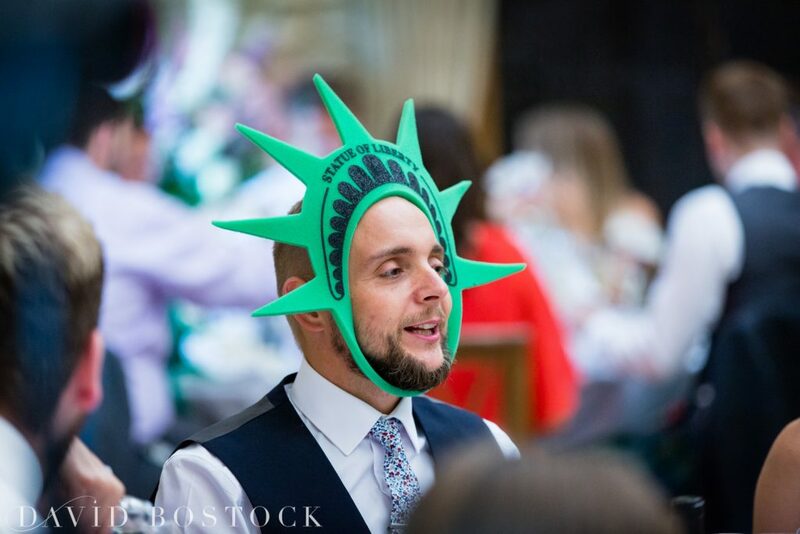 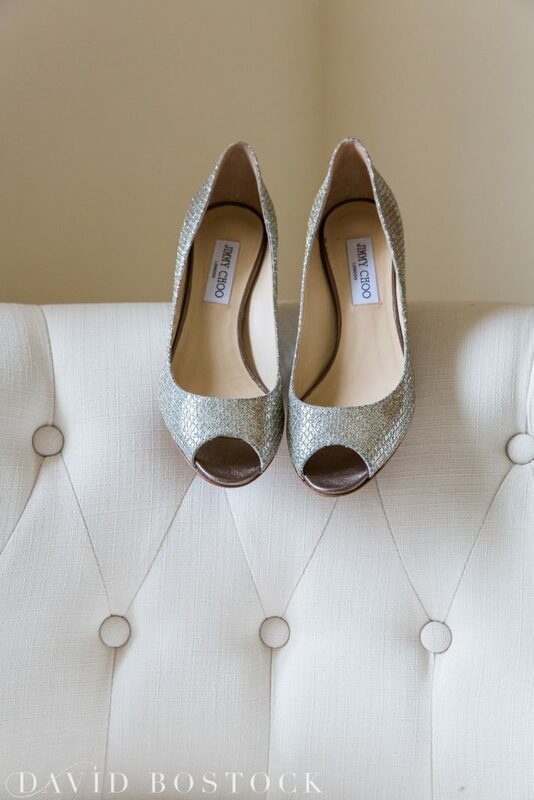 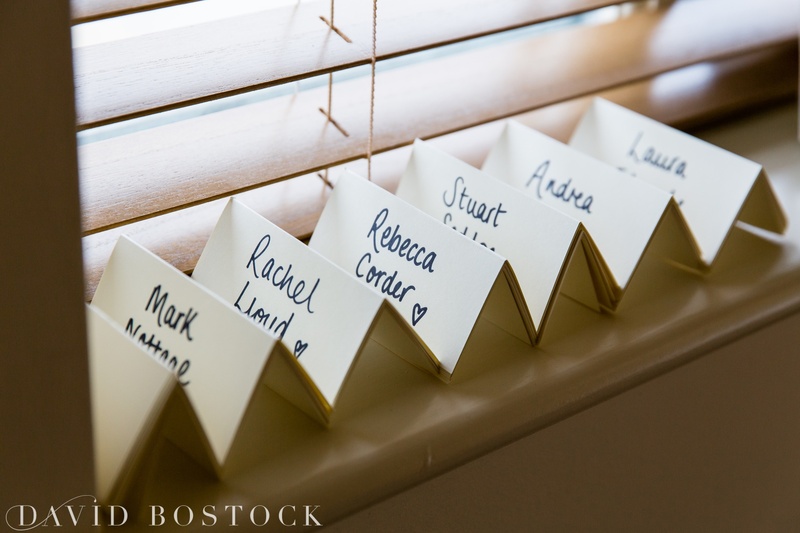 Bringing in personal touches was really important to Becci and Andrew, and with some guests flying in from the US, they had to incorporate their time in the big apple into the wedding. 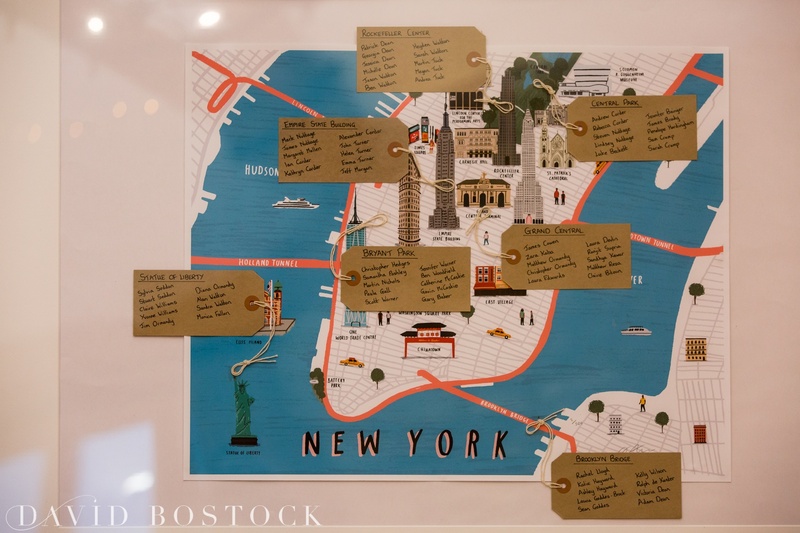 The table plan was a vintage map of New York whilst their guests were treated (!) 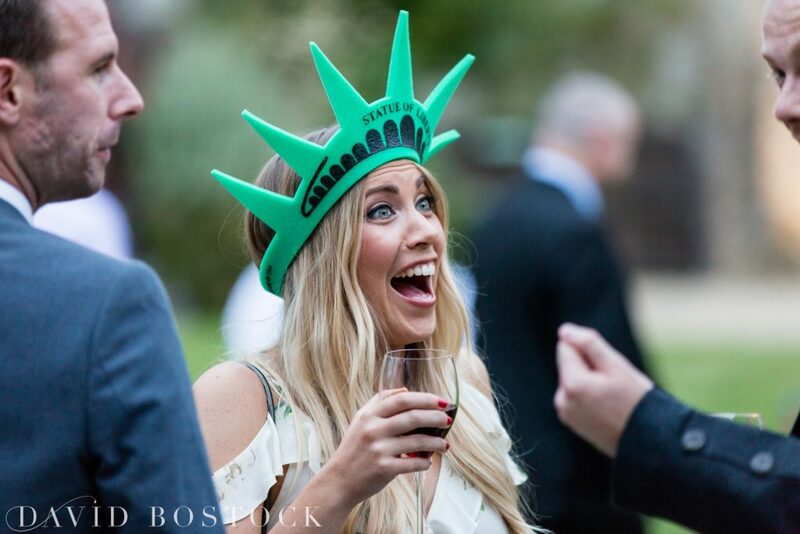 to Statue of Liberty hats for the photos! 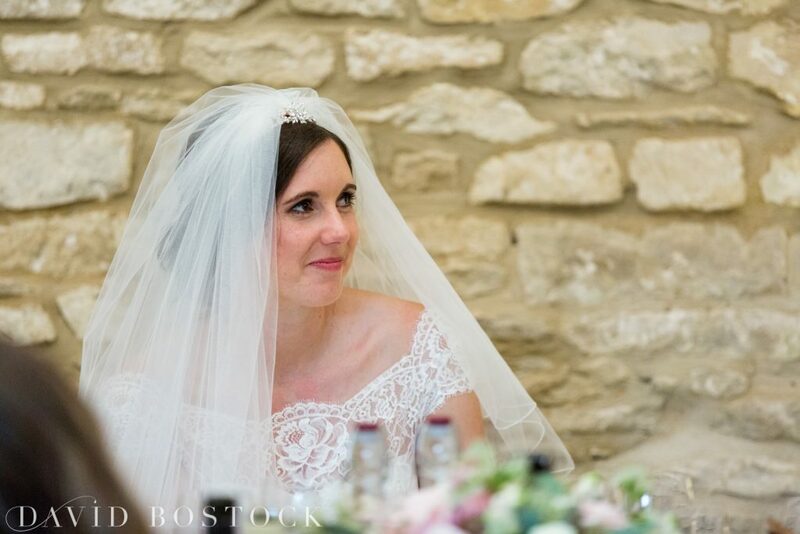 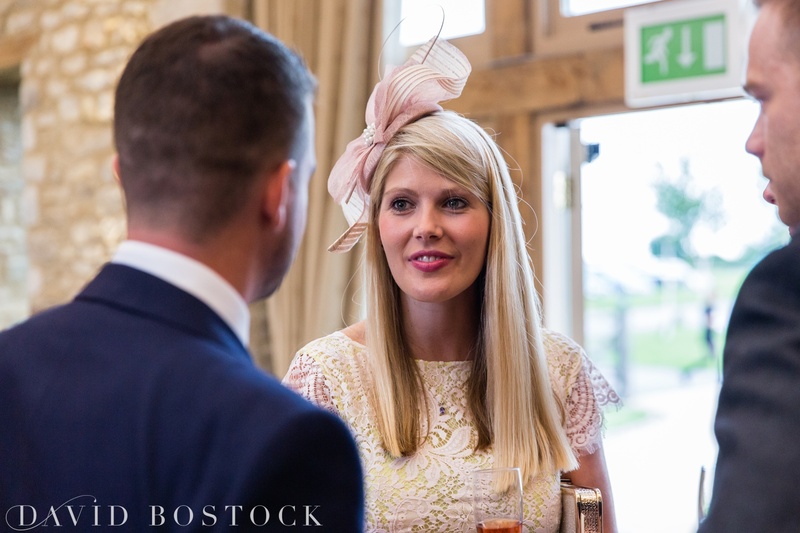 Becci wore a full lace Augusta Jones stunning off-the-shoulder gown with lace detail and a flared mermaid skirt, with delicate scalloped edges from Ellie Sanderson Bridal Boutique in Oxford. 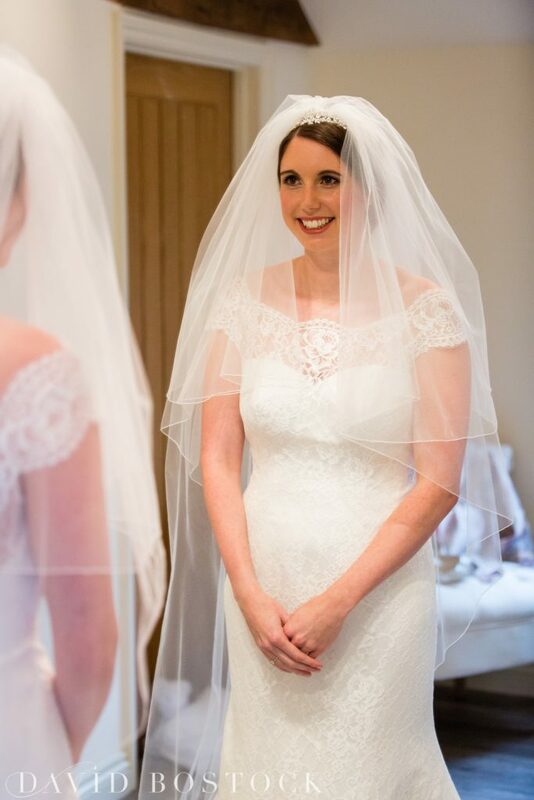 She styled her gown with a two tier veil and just a touch of sparkle in her hair with a small tiara. 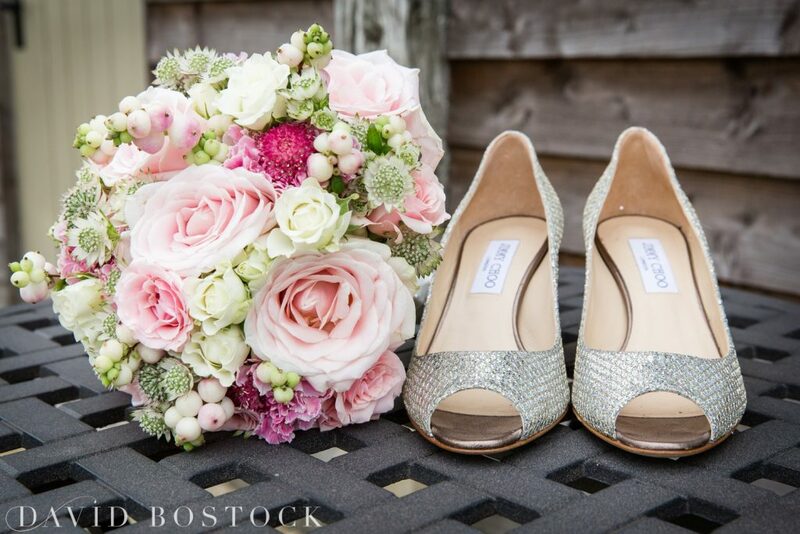 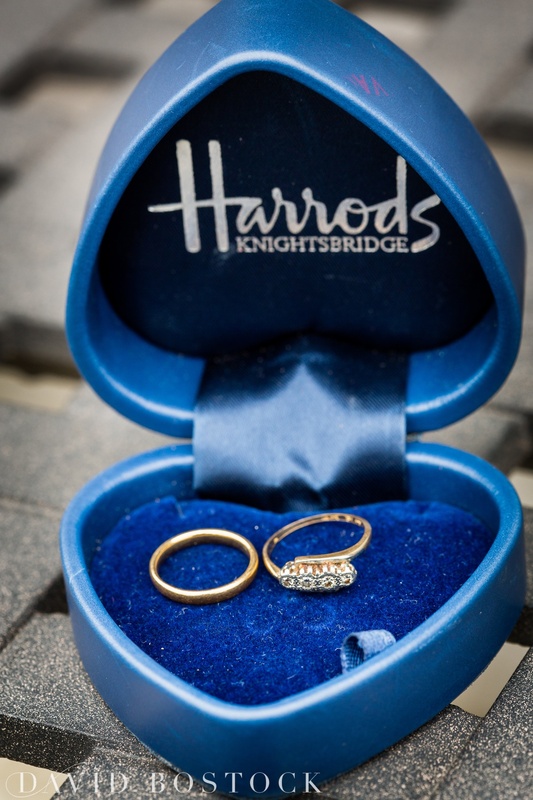 Becci also wore a beautiful antique diamond ring of her Grandma’s, and some Jimmy Choo’s to finish the look. 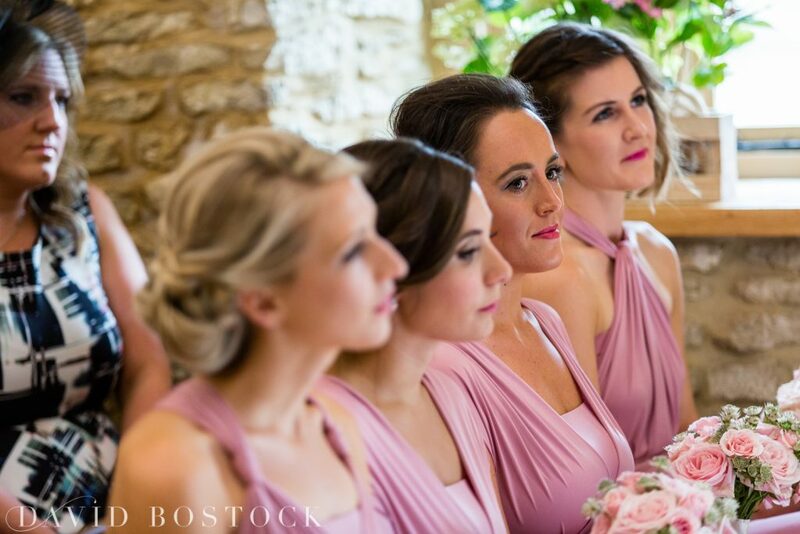 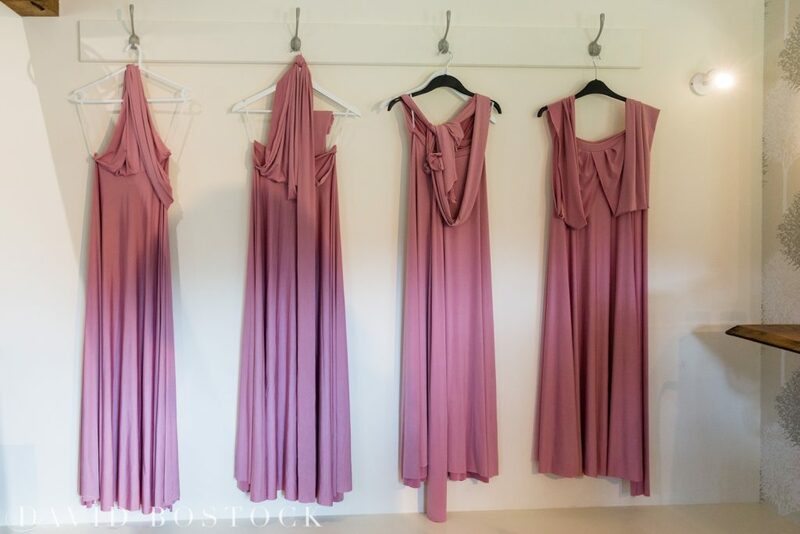 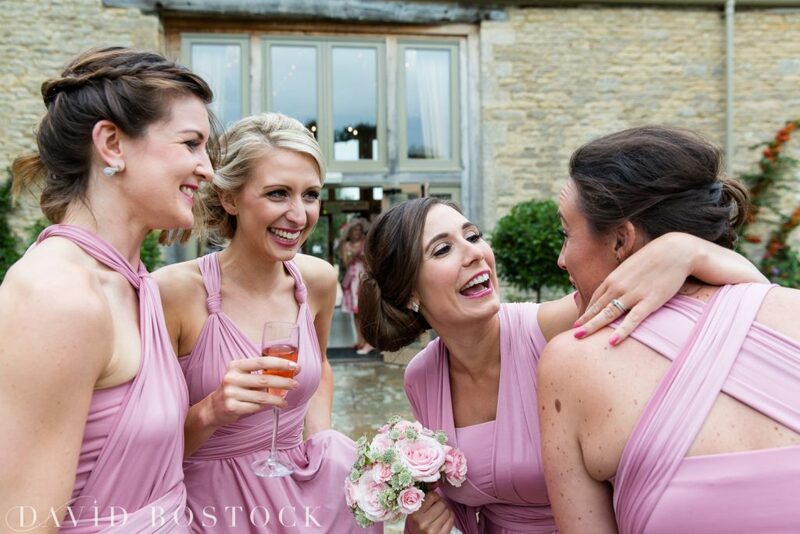 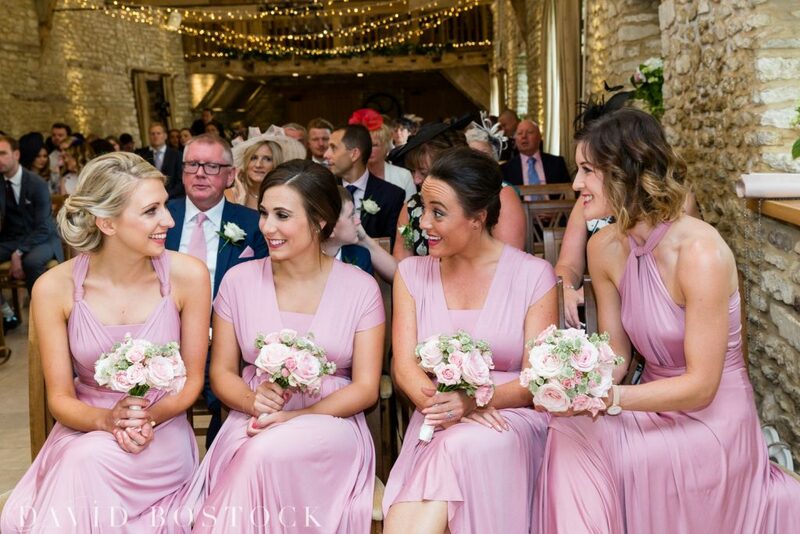 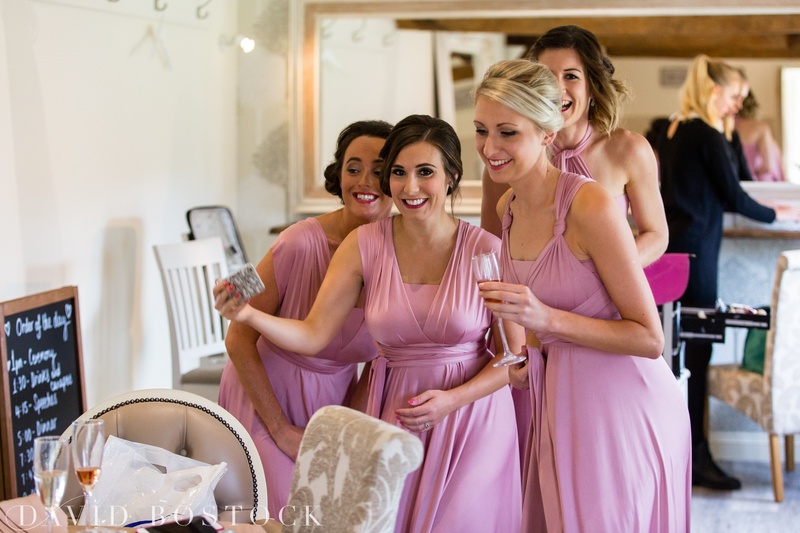 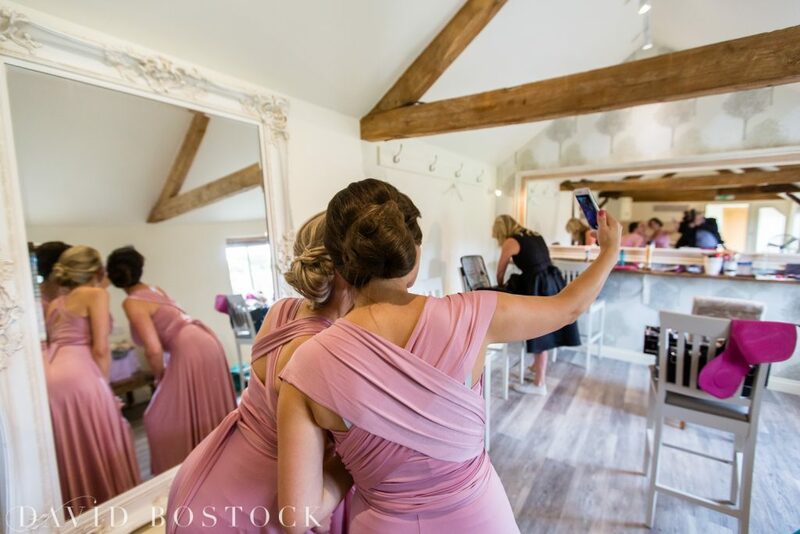 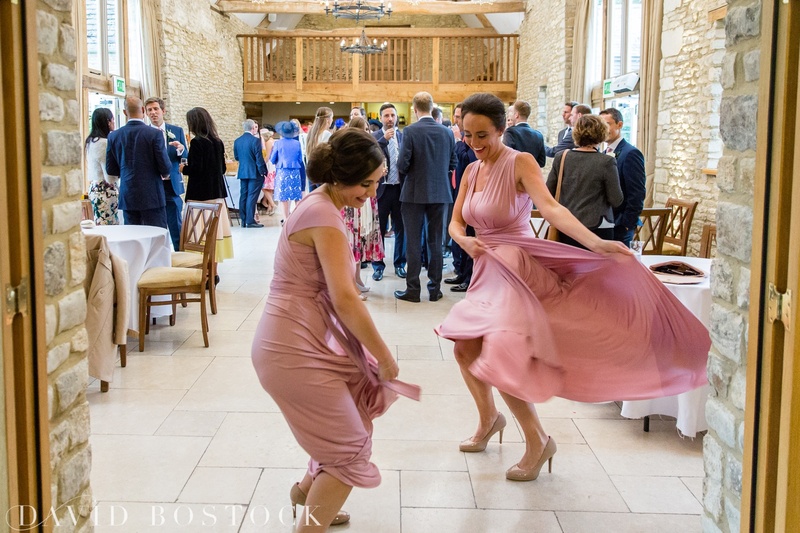 Her bridesmaids had the best time in dusty pink Two Birds dresses, they spent the whole night spinning on the dance floor! 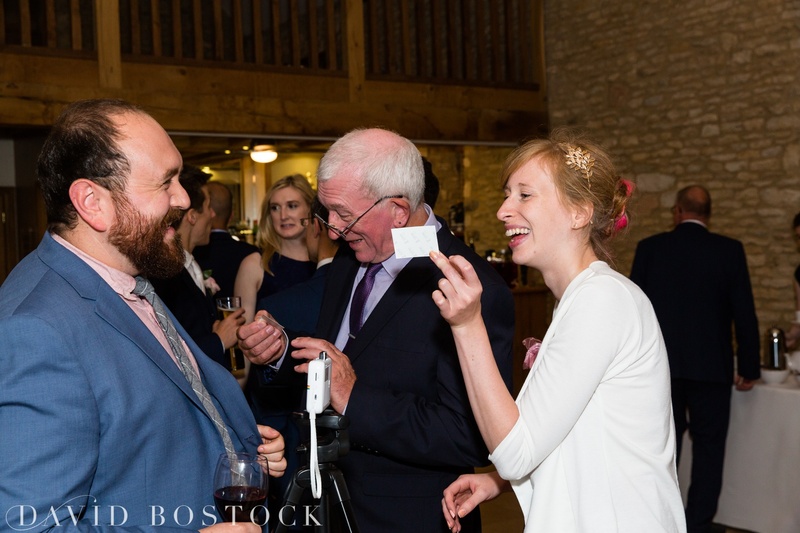 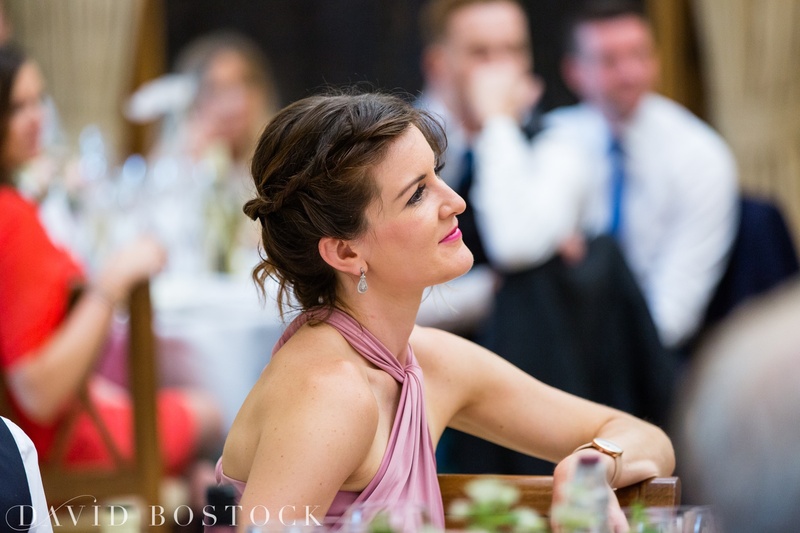 A special mention to Mark Shipperly my sometimes wing-man at some weddings during the season, who does amazing Videography (you can check out the couples’ video on his website) and Katie Reay-Scott makeup artist and of course Ellie Sanderson for the dress. 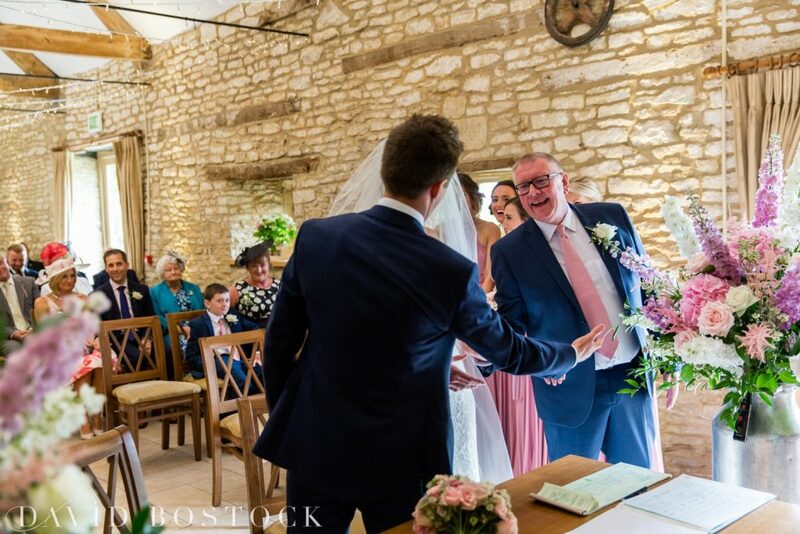 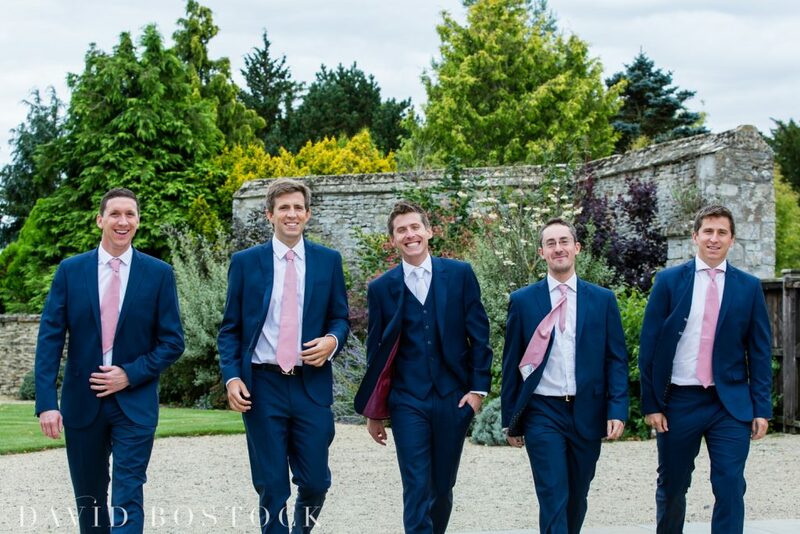 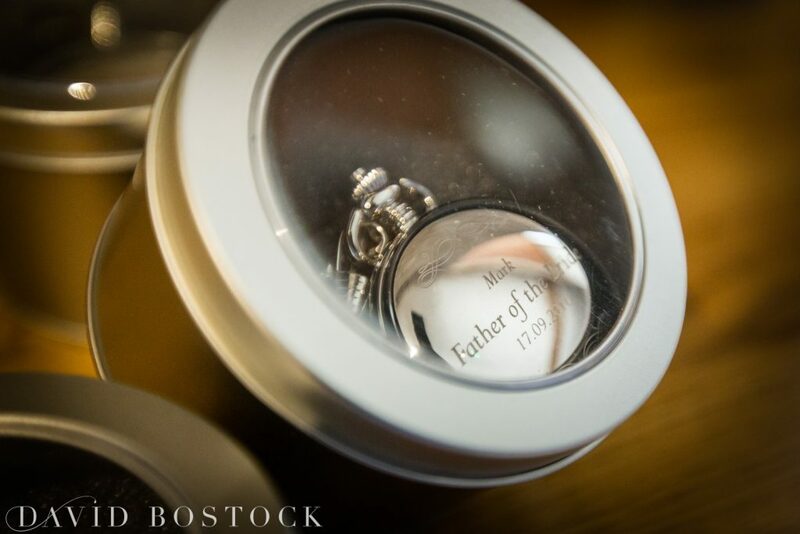 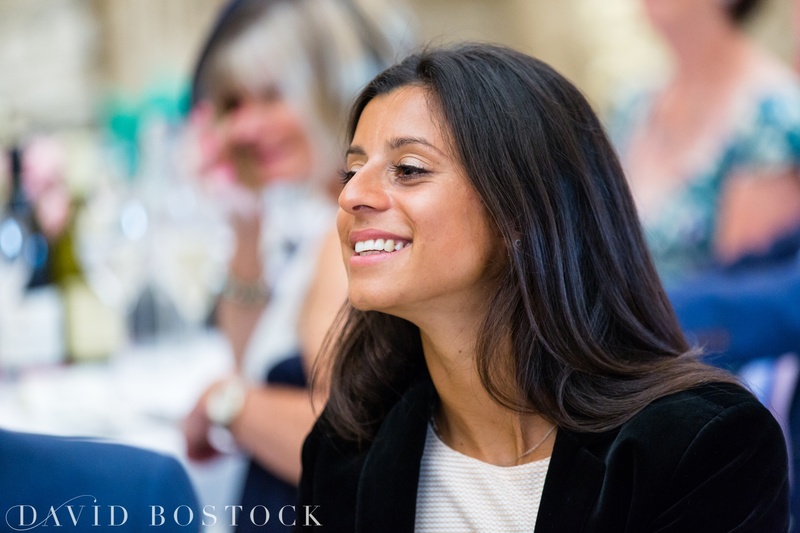 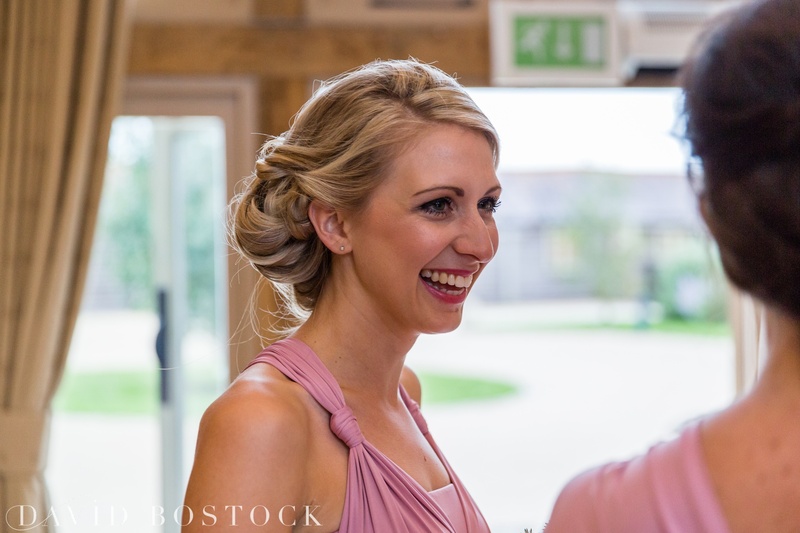 Another wedding where I was glad to be part of the dream team of Oxfordshire wedding suppliers. 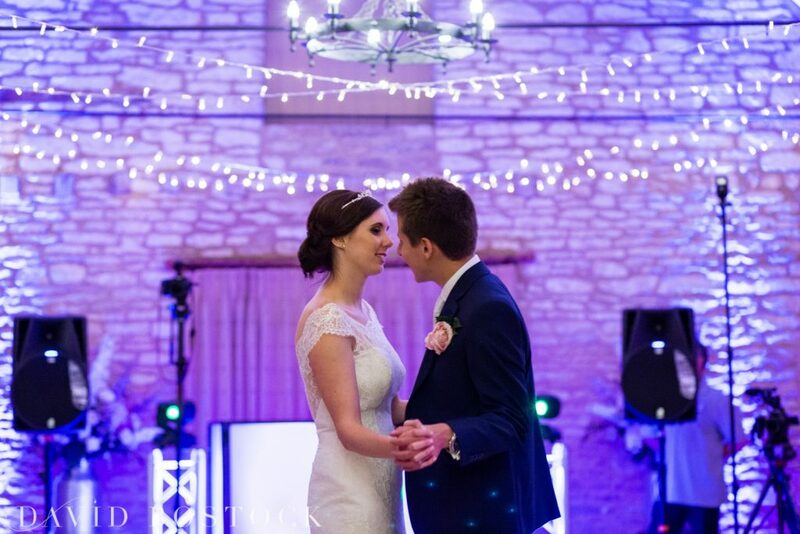 It was a truly special day, between two wonderful people very much in love- I wish them the best for a very happy future!